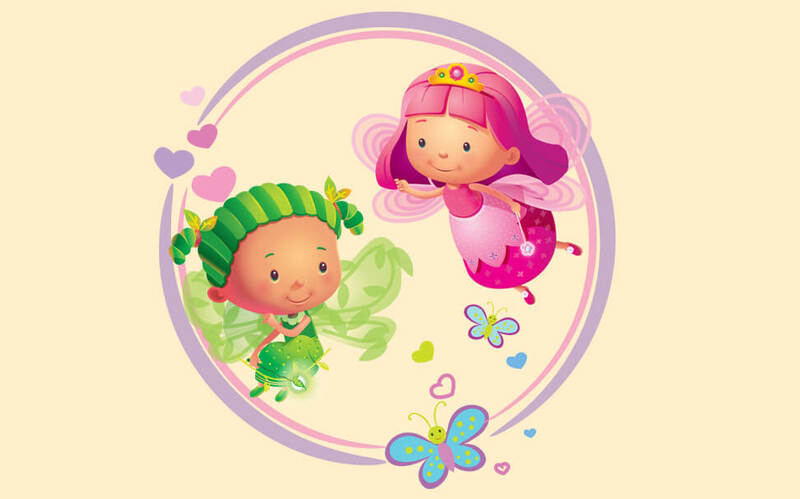 There’s something about girls and fairies. 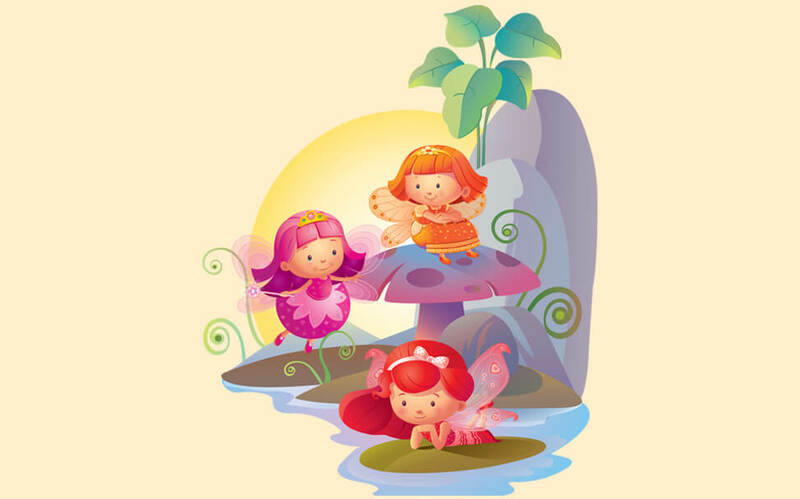 It’s a fantasy world they live in and each one wants to build their own in their own unique way. 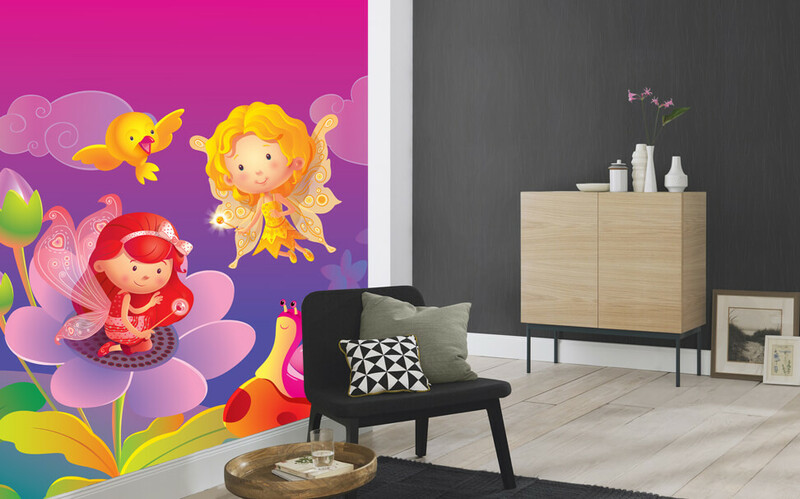 Colour fairies wallpaper allows girls to create their fantasies and live them each day thanks to striking, unique wallpaper. 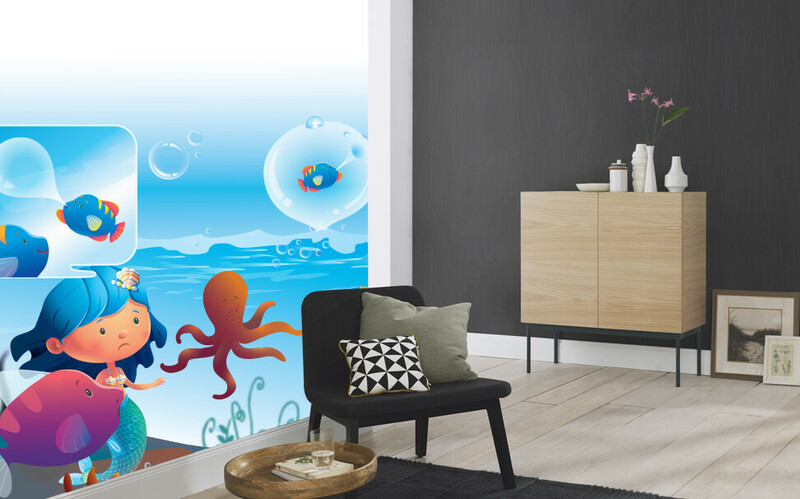 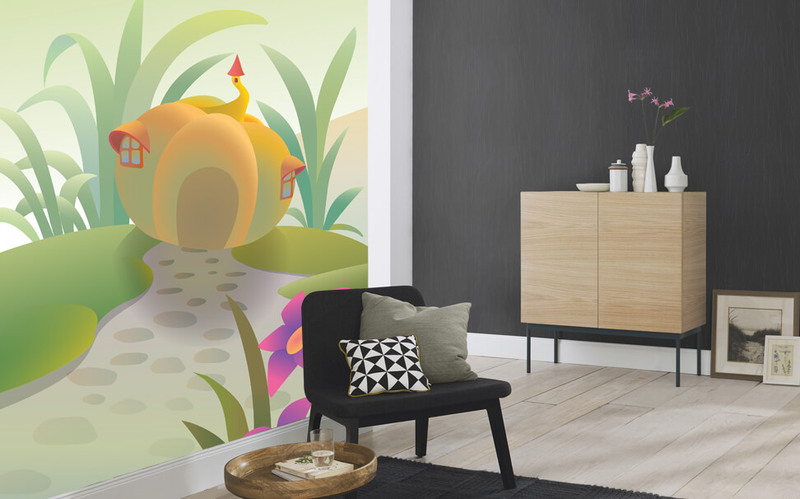 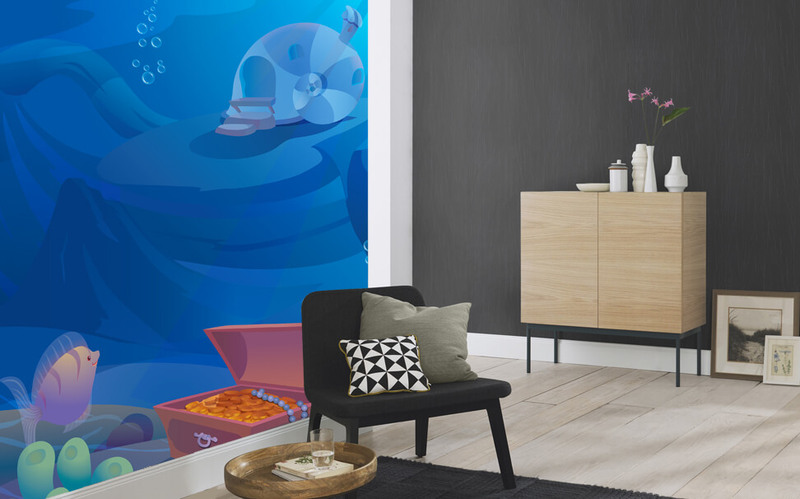 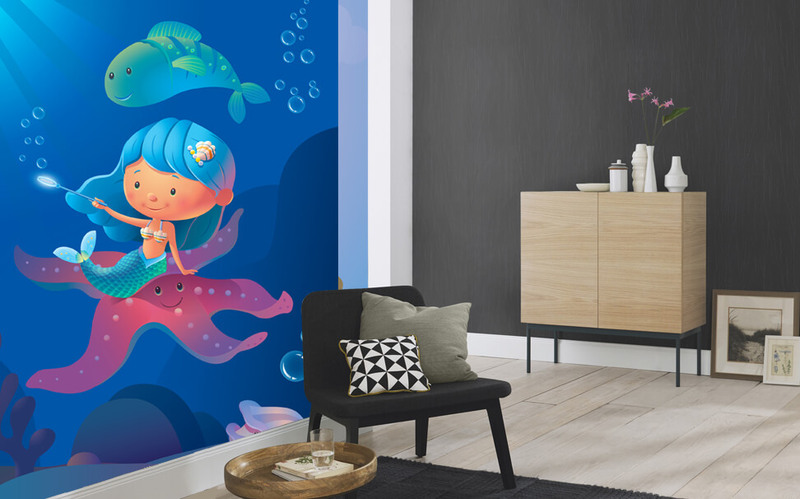 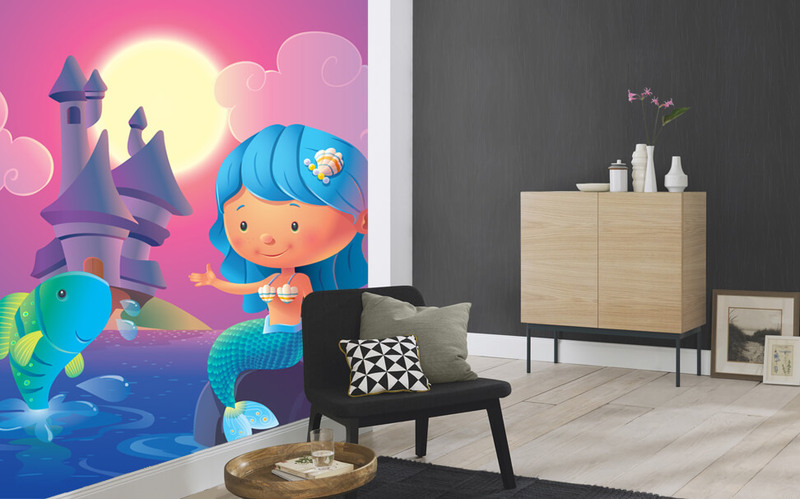 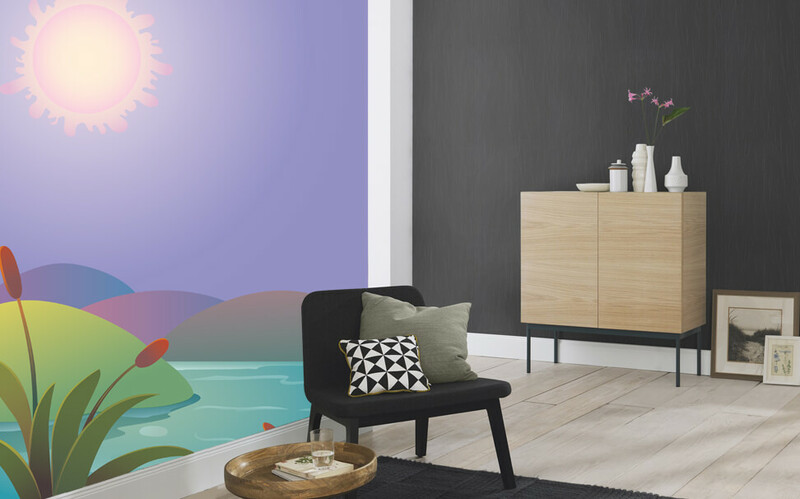 Smart and cool wallpaper for kids is the latest in the world of home décor. 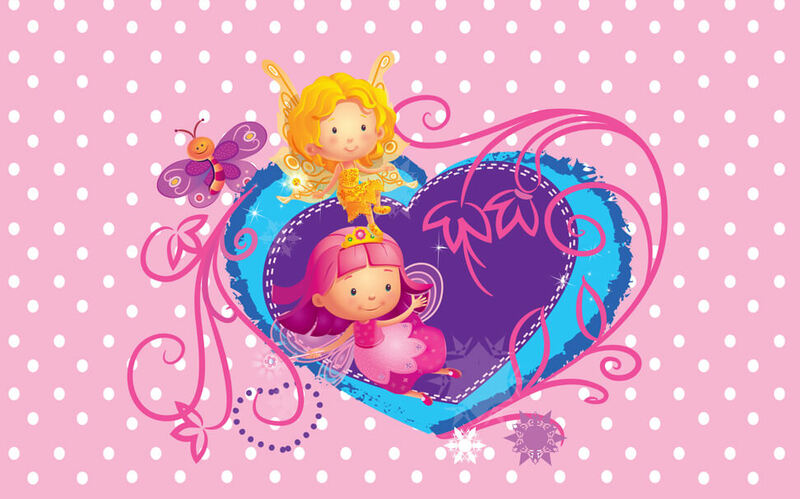 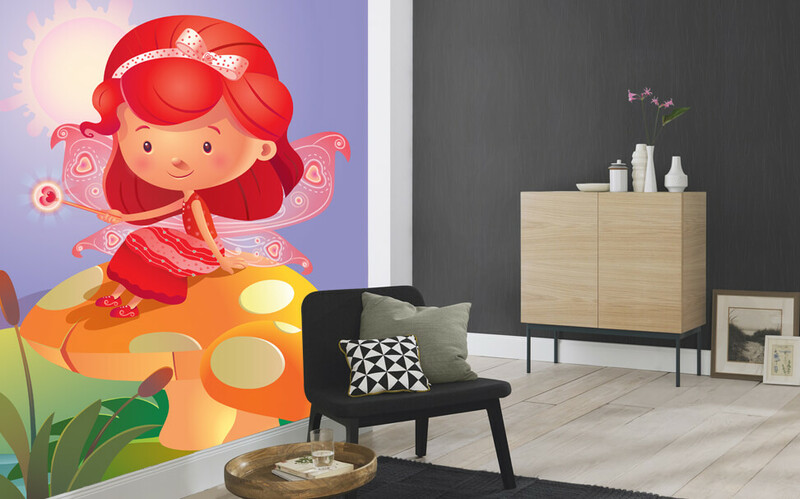 Parents go out of the way to make their kids feel special and smart wallpapers for kids is just one way to make their daughters feel like a princess. 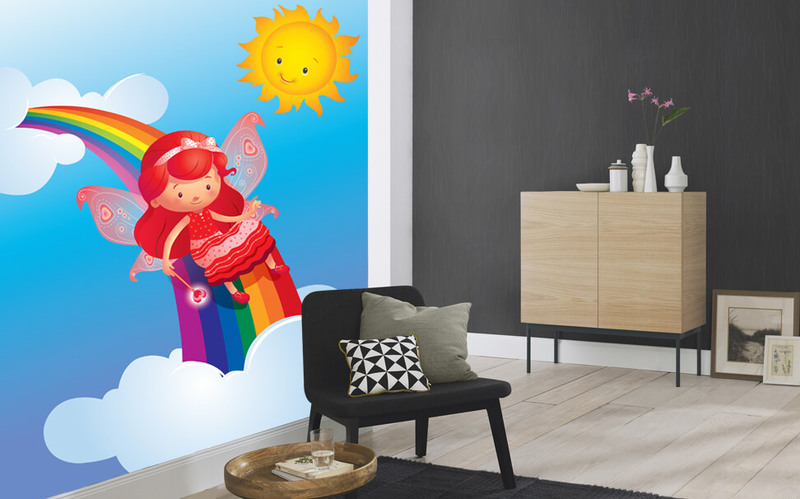 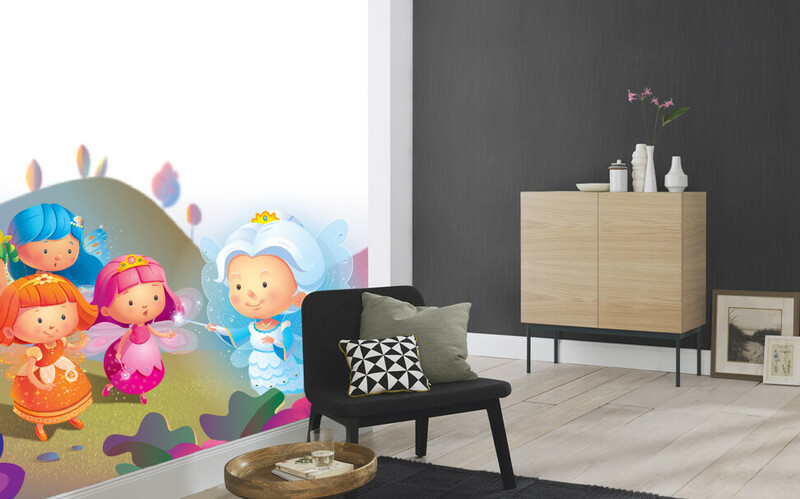 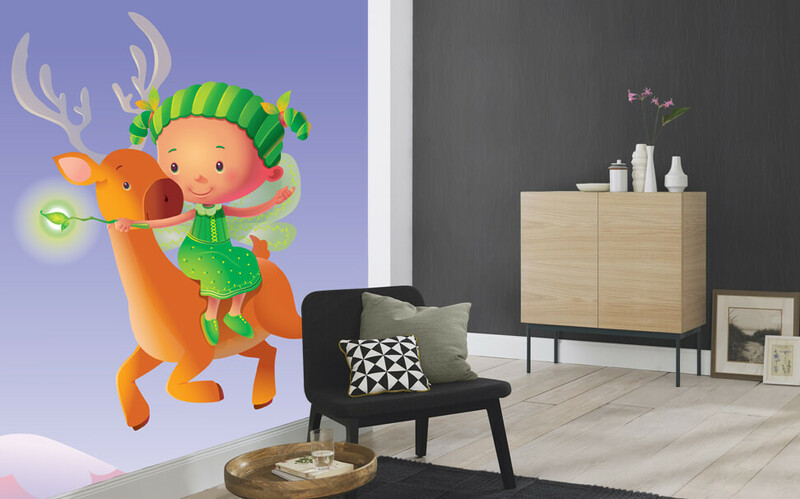 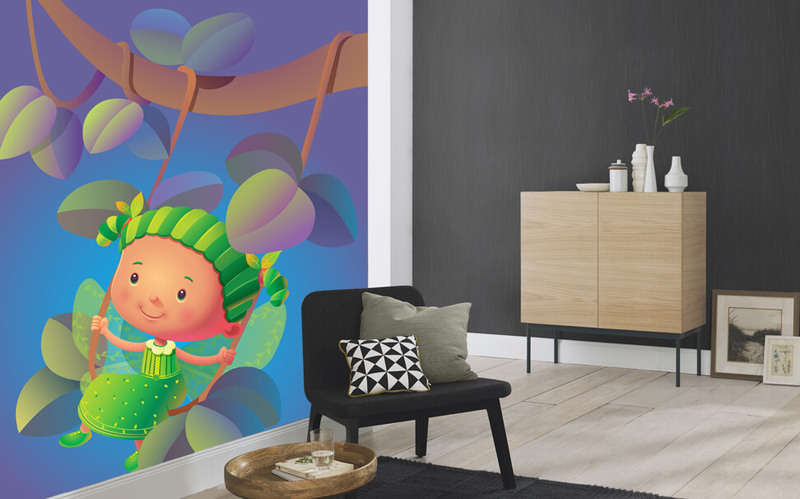 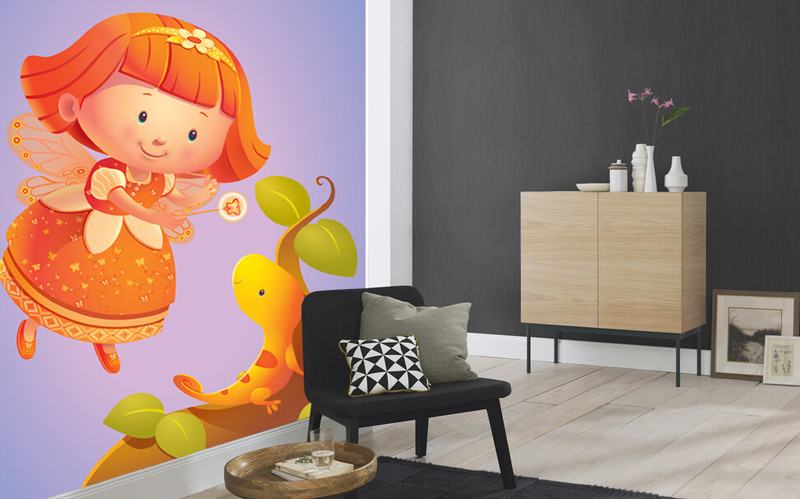 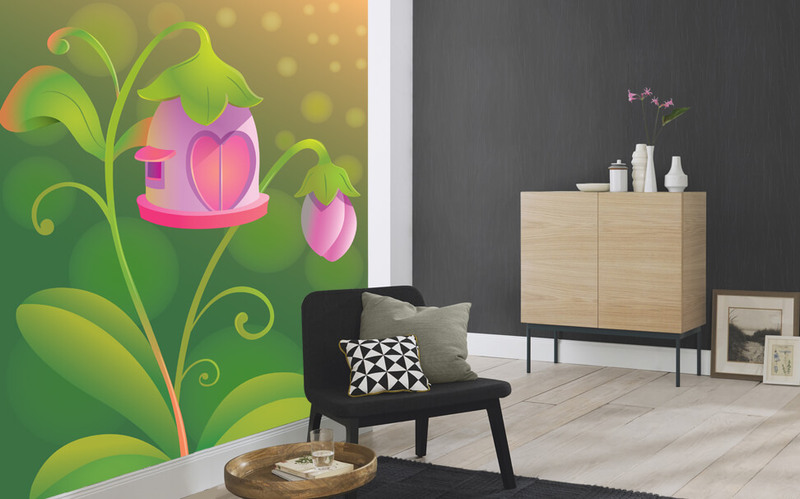 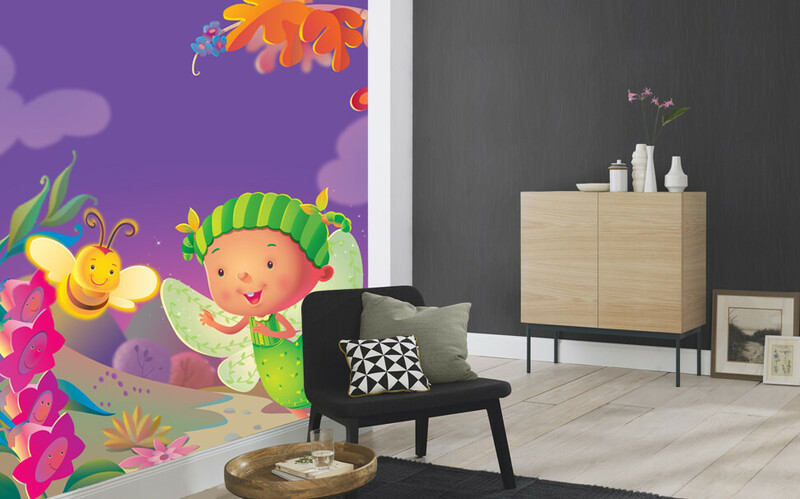 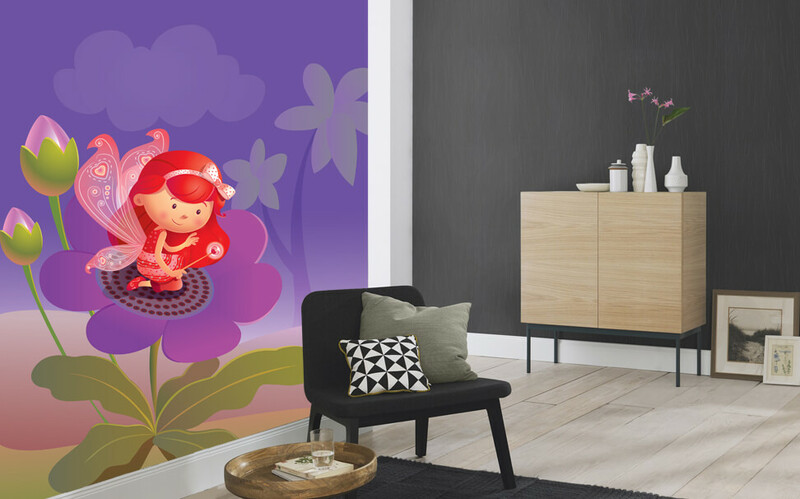 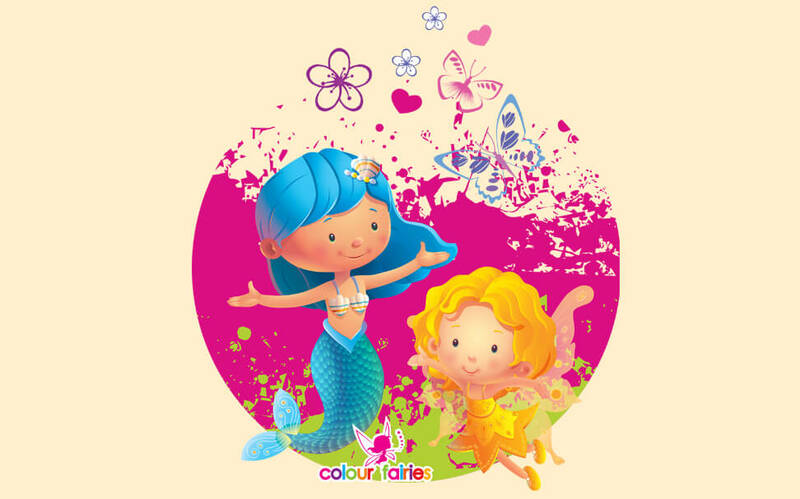 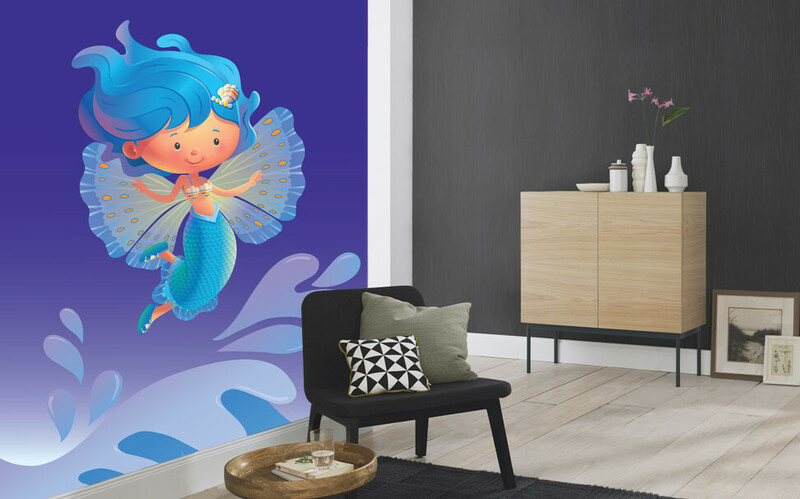 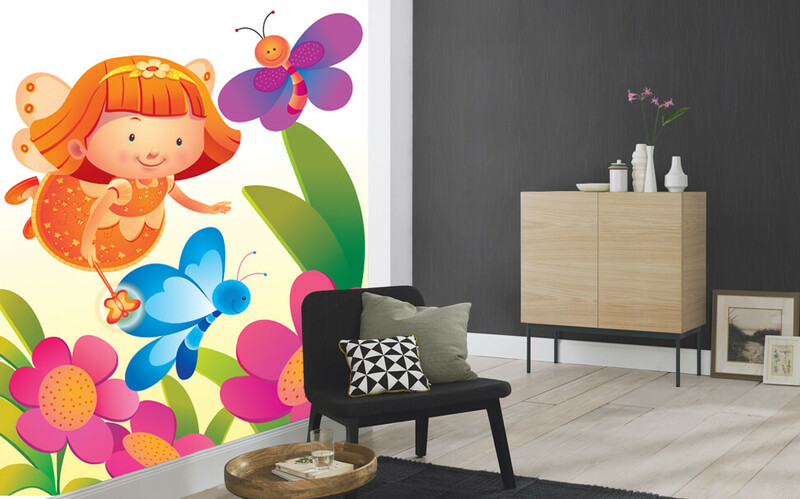 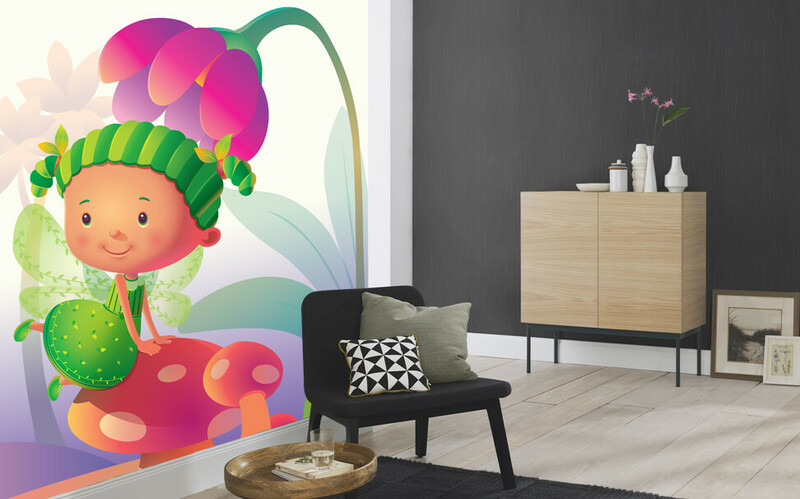 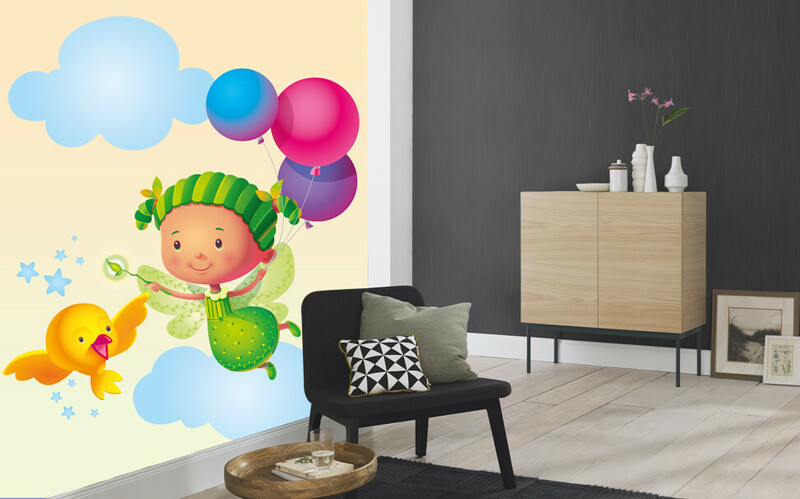 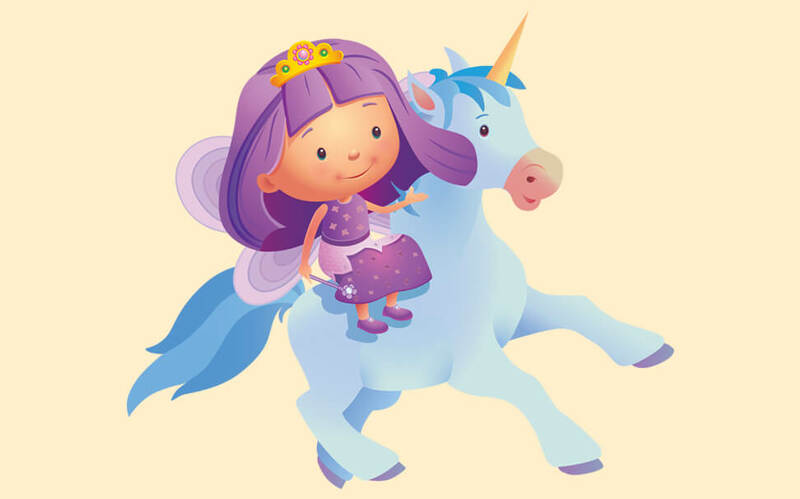 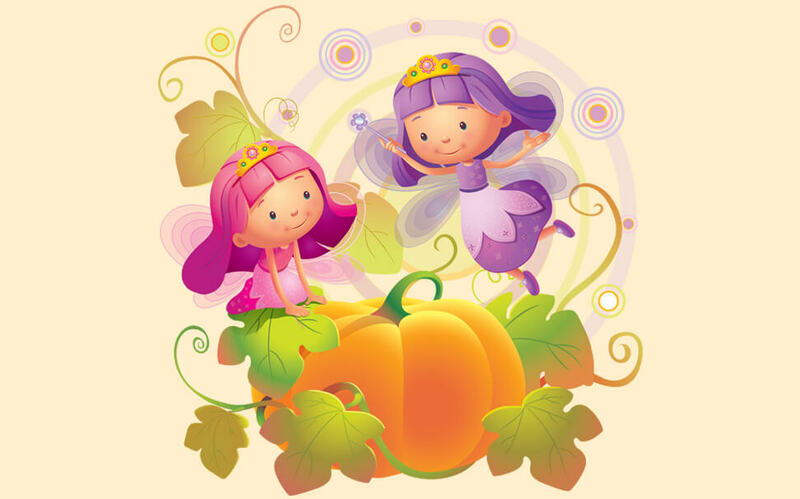 Colour fairies wallpaper is also a great way of dressing up your daughter’s room in colours and themes that do not just look nice but also signify what your daughter truly believes in. 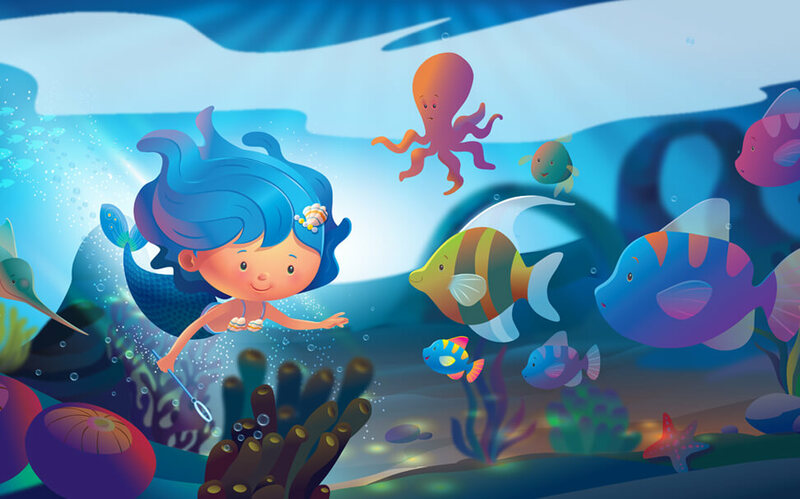 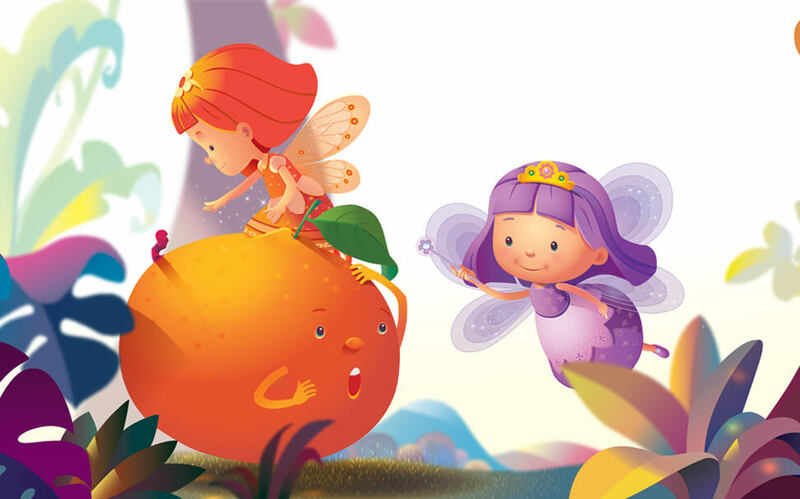 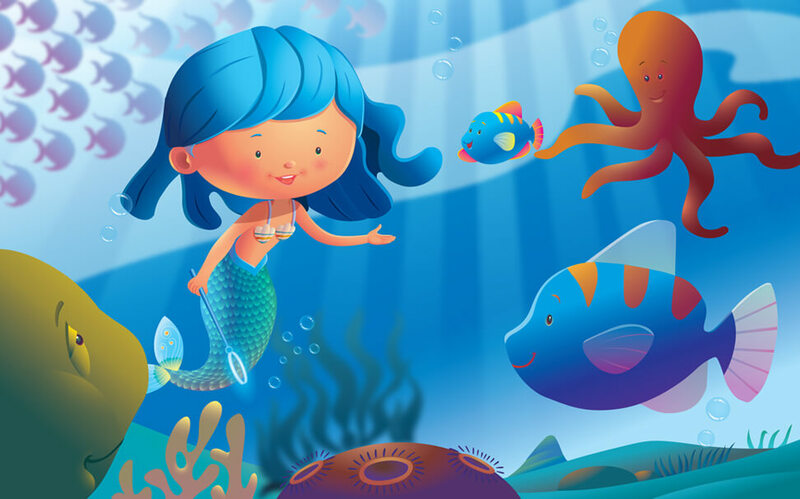 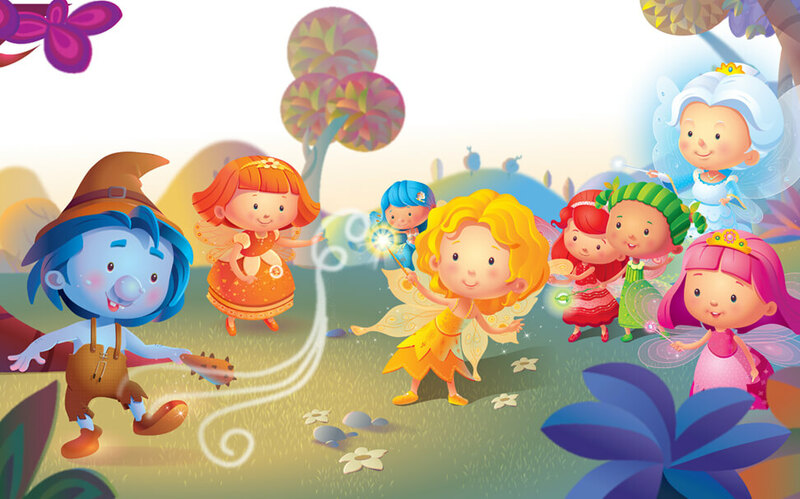 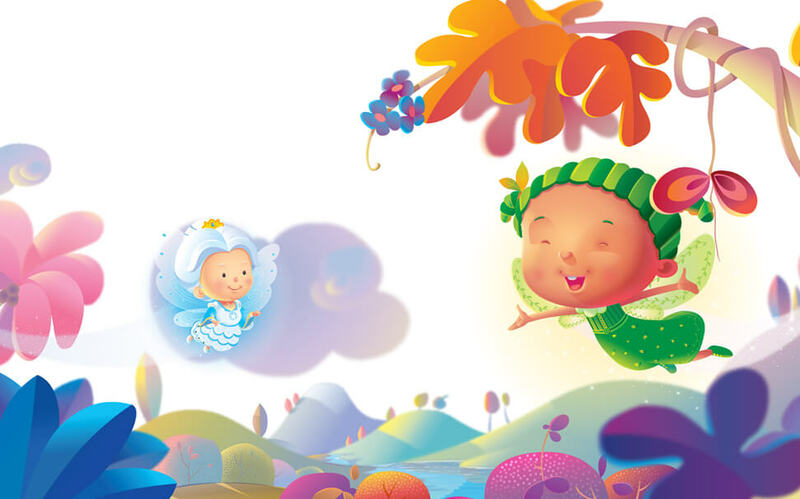 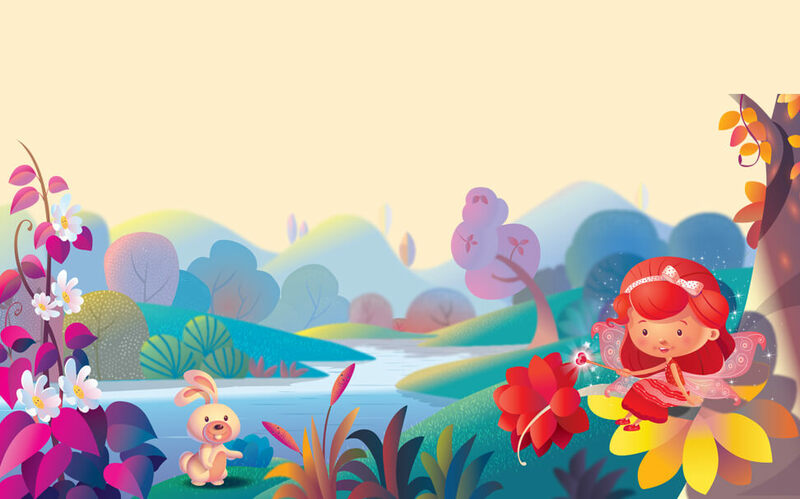 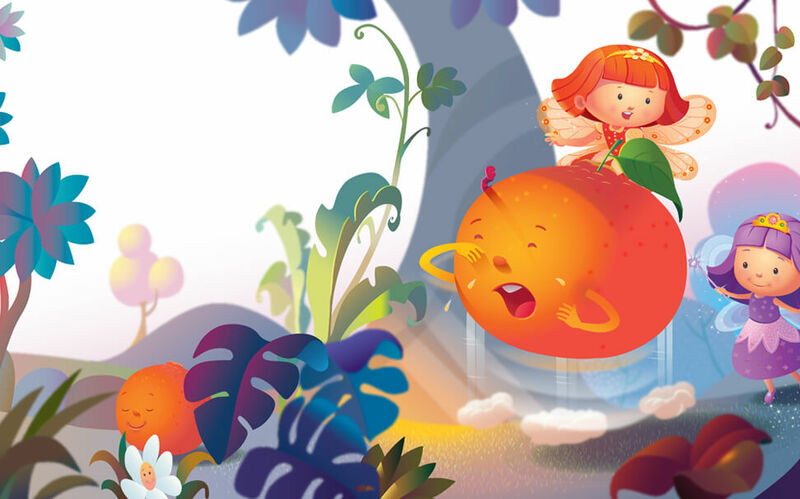 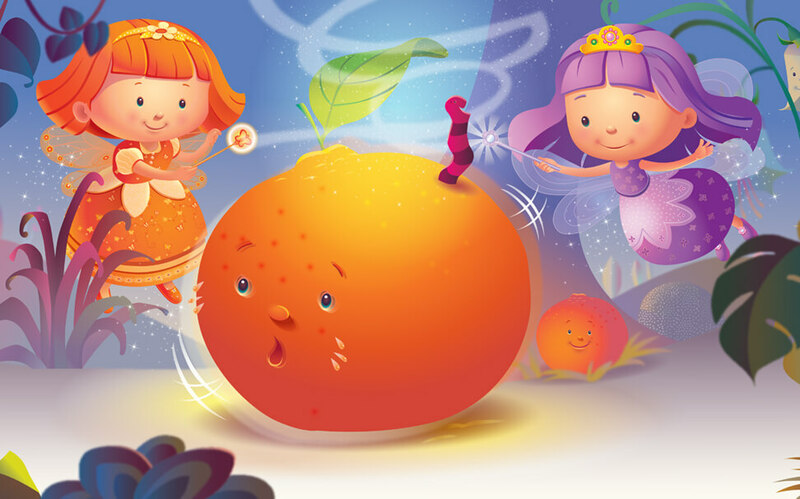 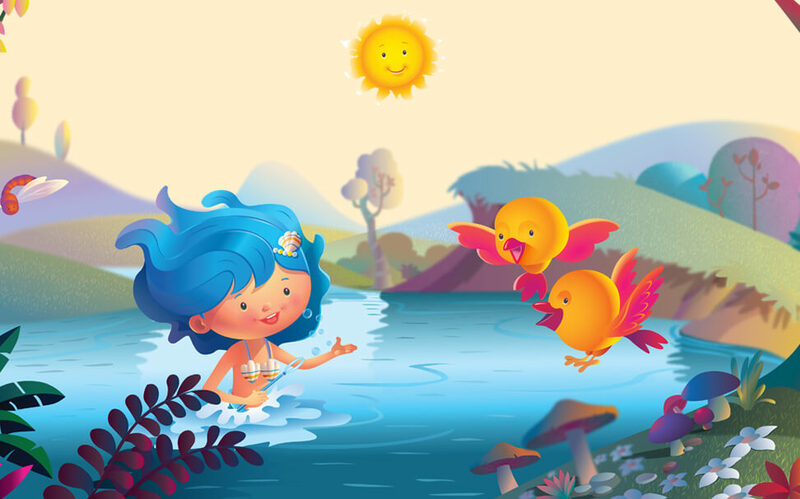 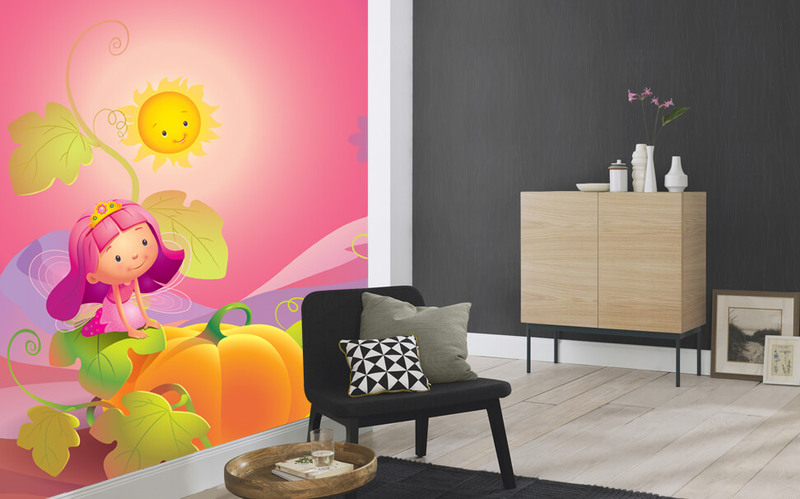 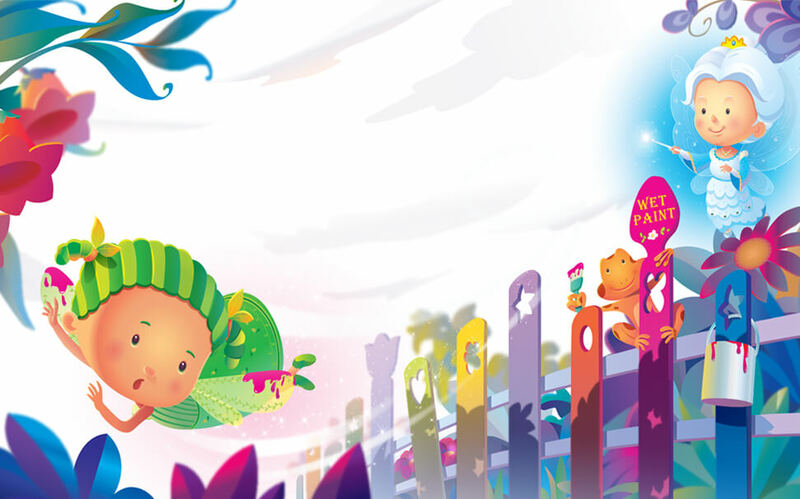 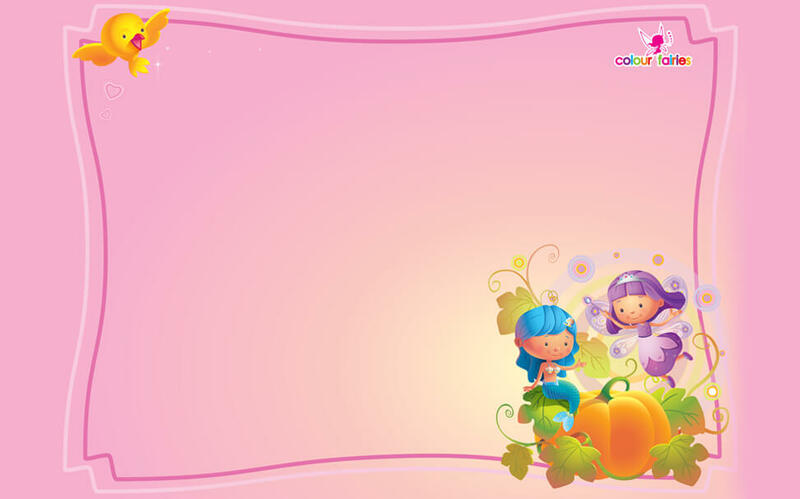 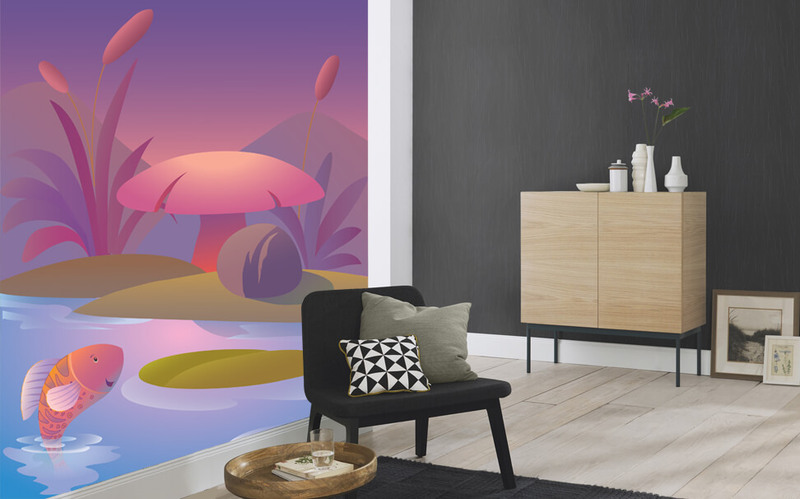 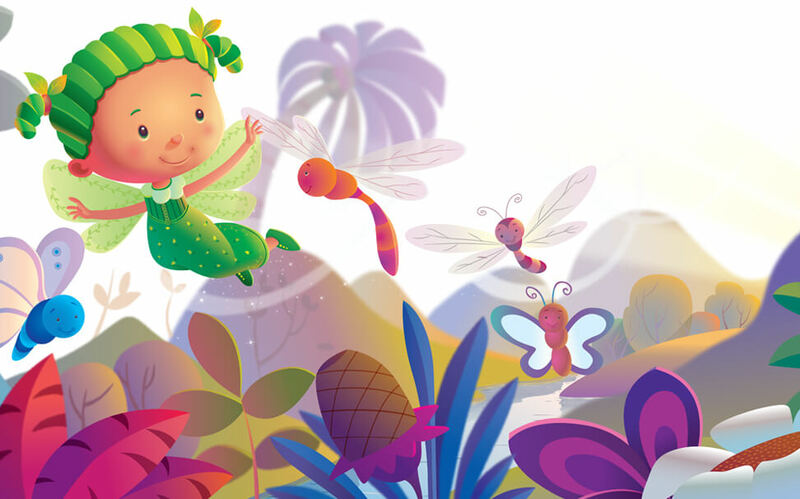 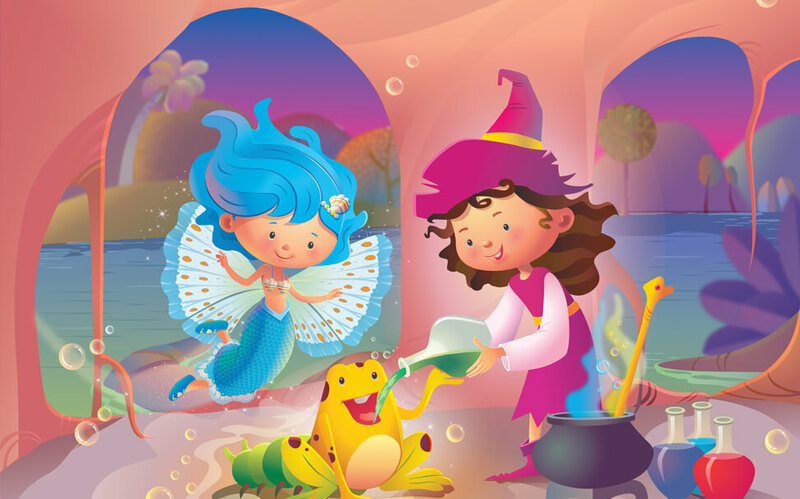 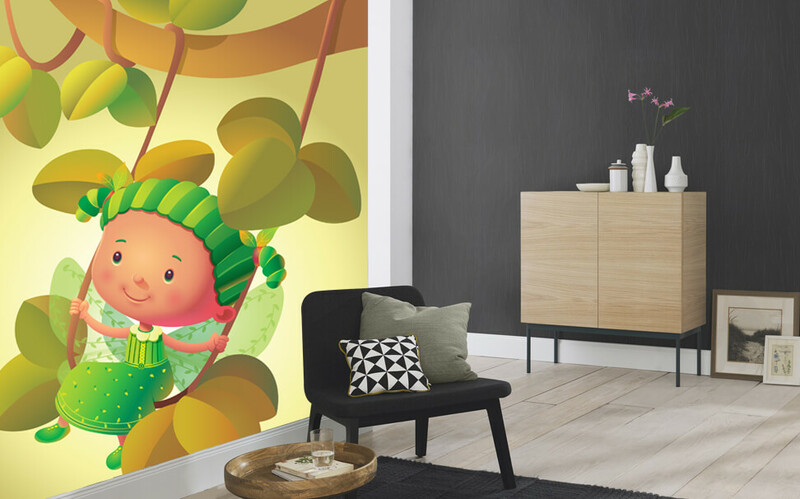 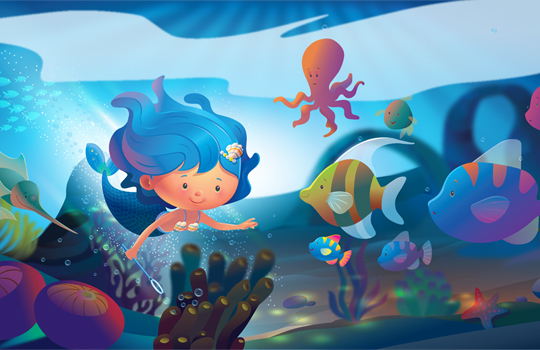 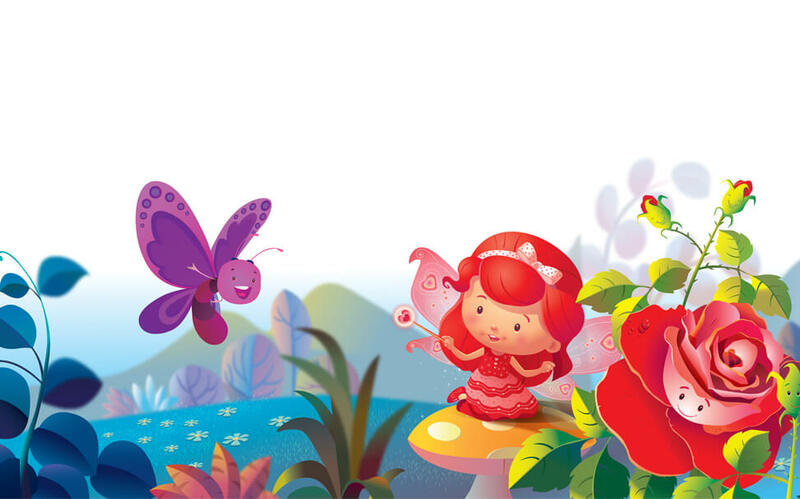 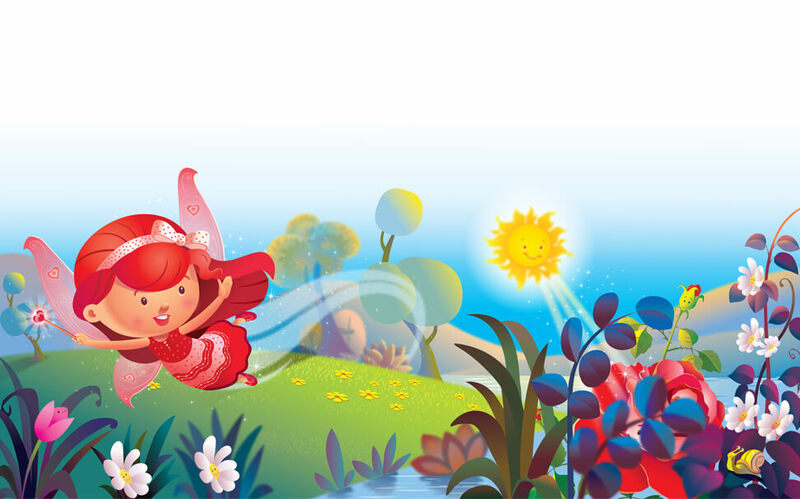 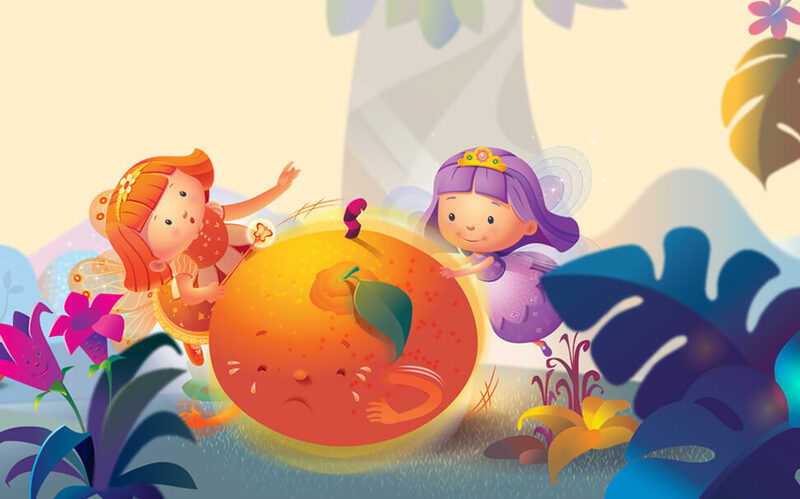 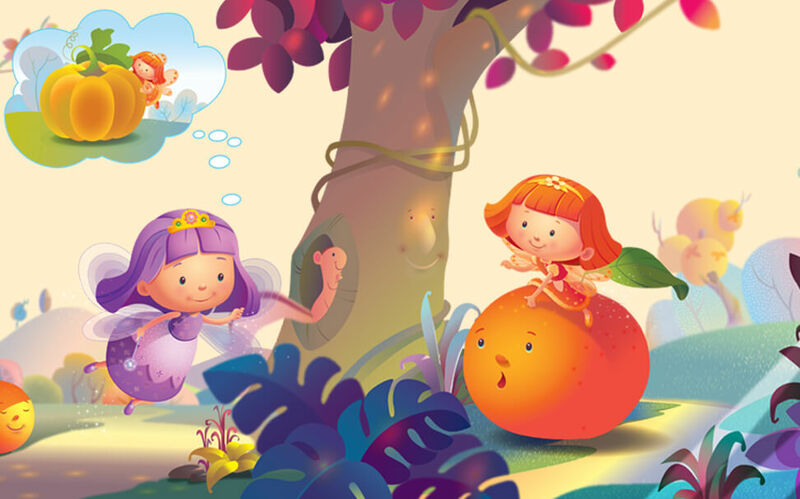 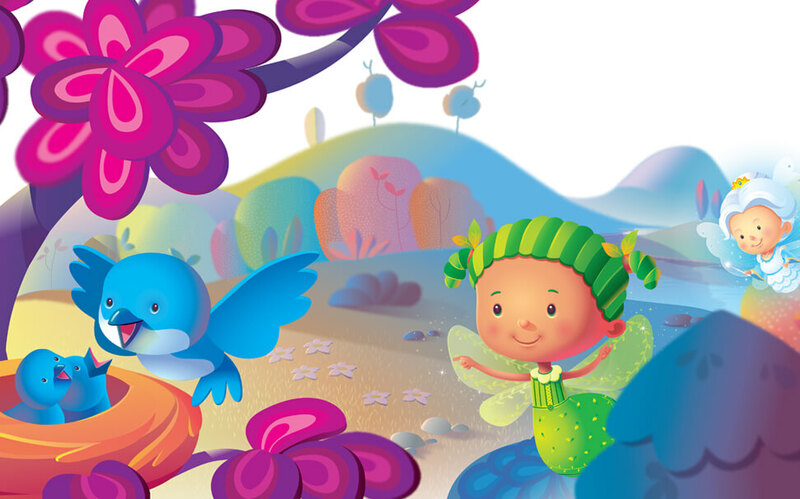 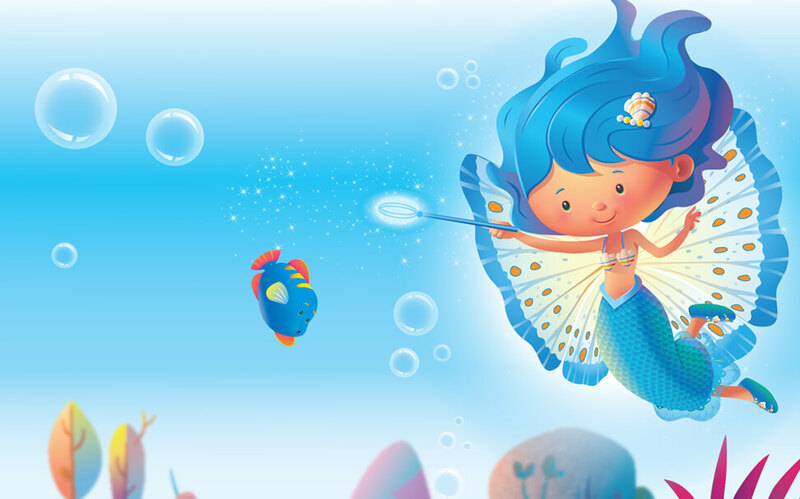 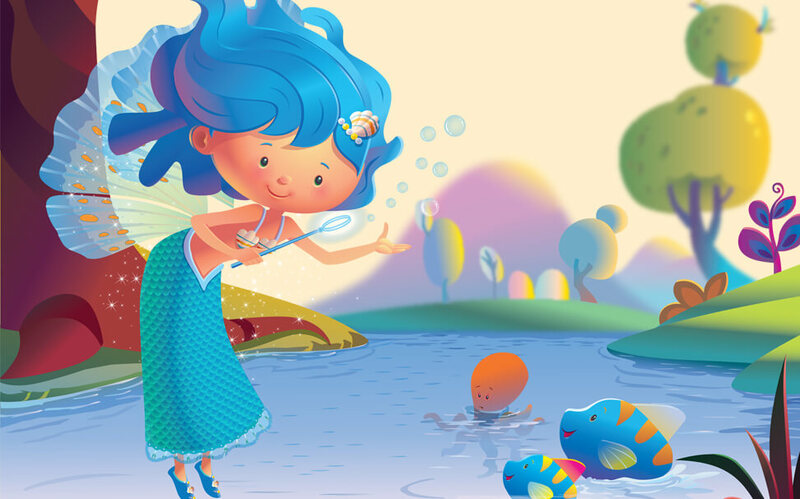 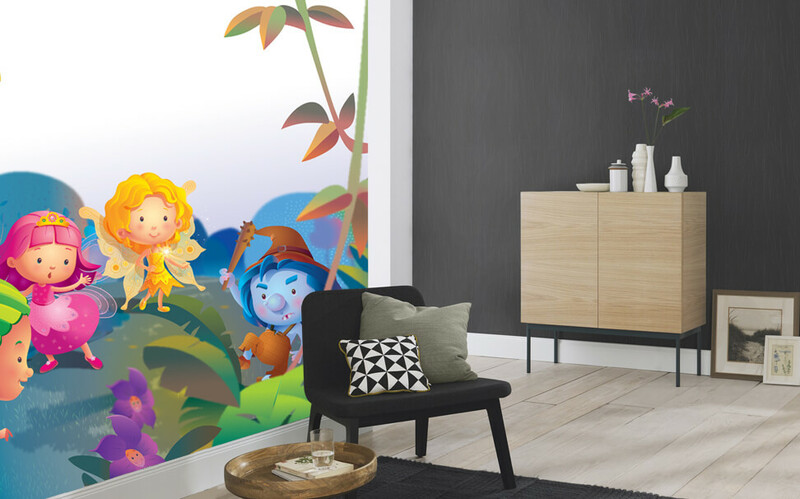 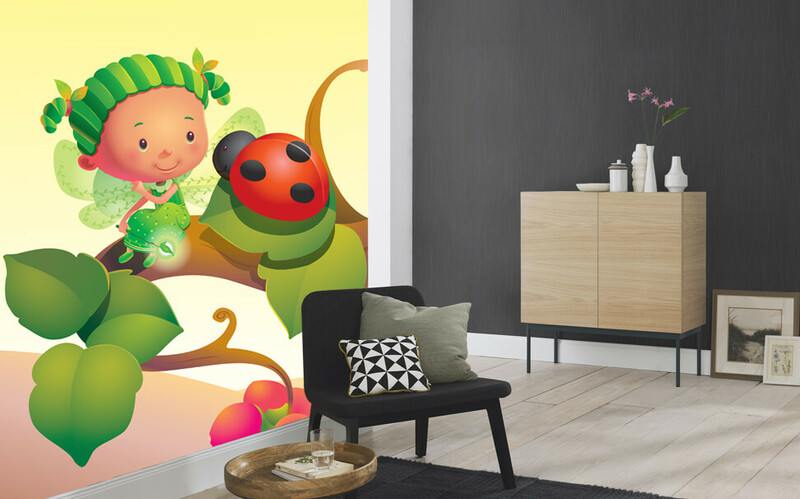 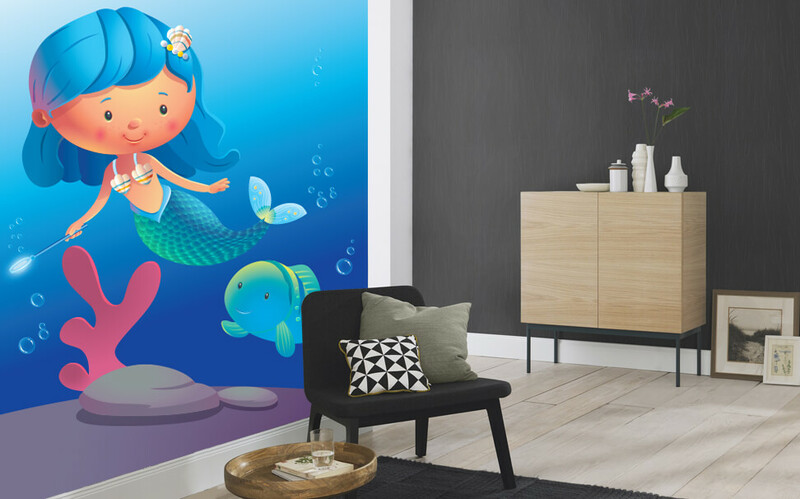 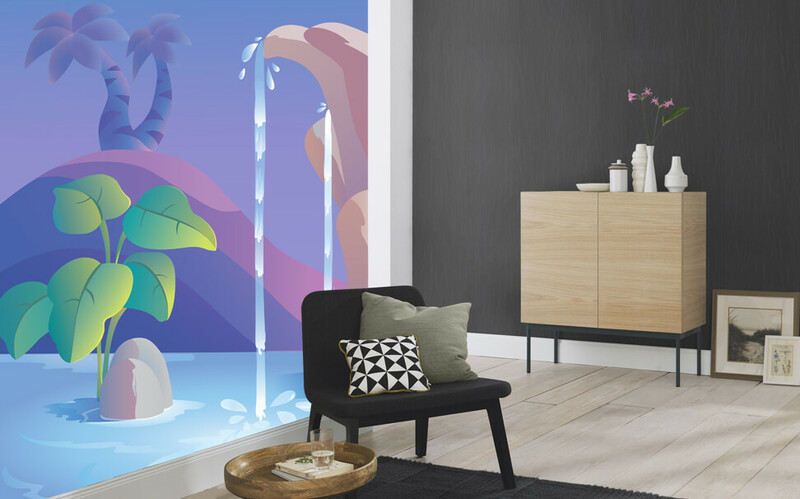 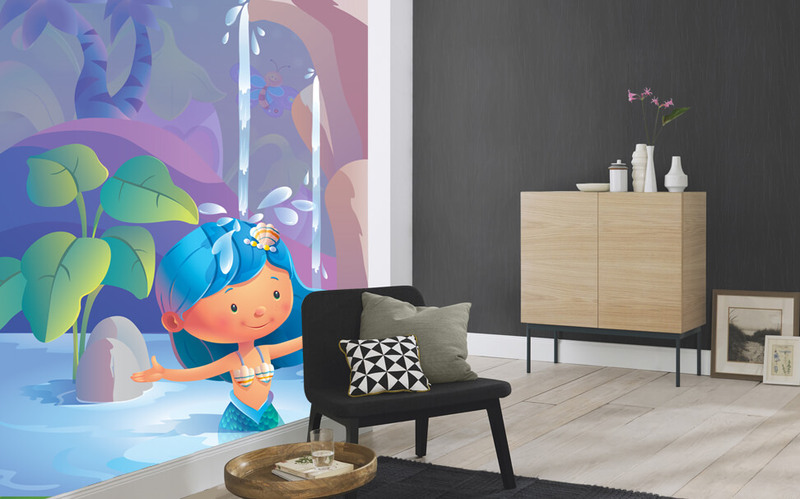 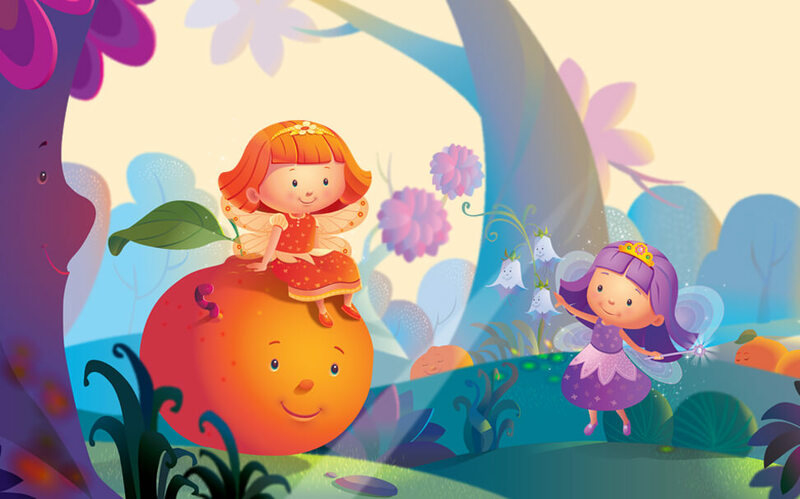 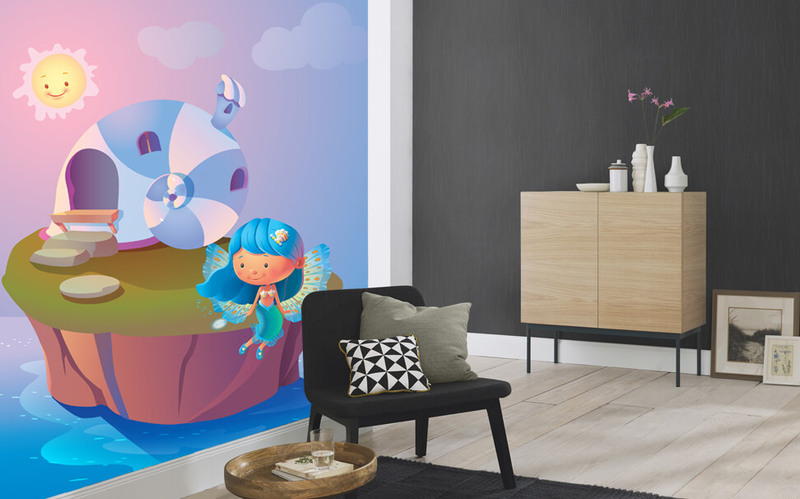 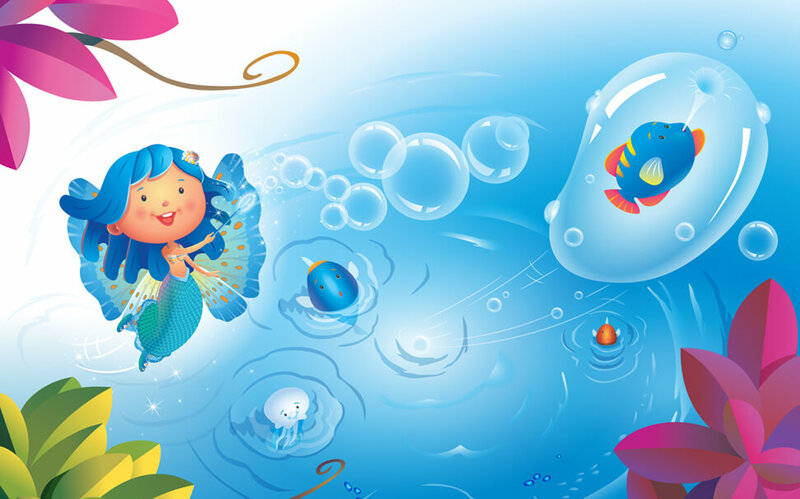 Through these very exotic and colorful interactive wallpapers for kids, parents get a chance to pamper their daughters and give them the cloud nine feeling that they rightfully deserve. 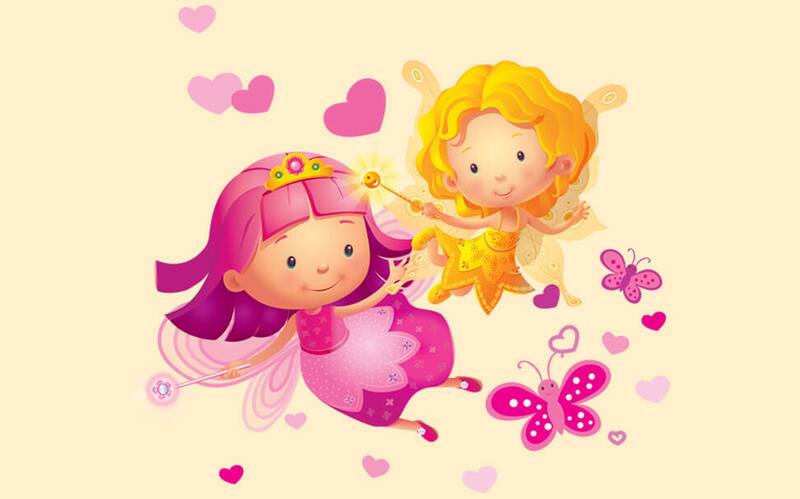 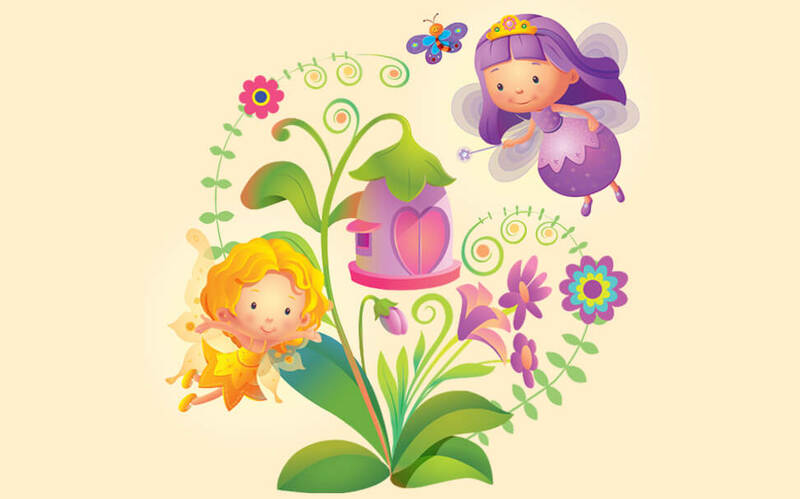 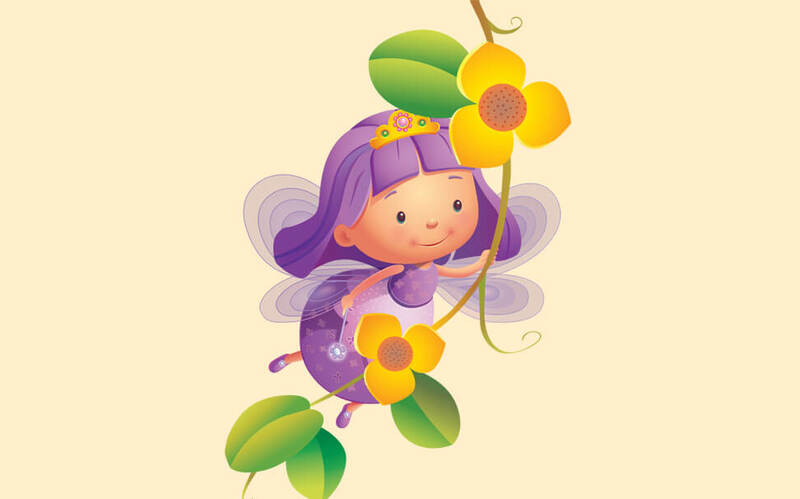 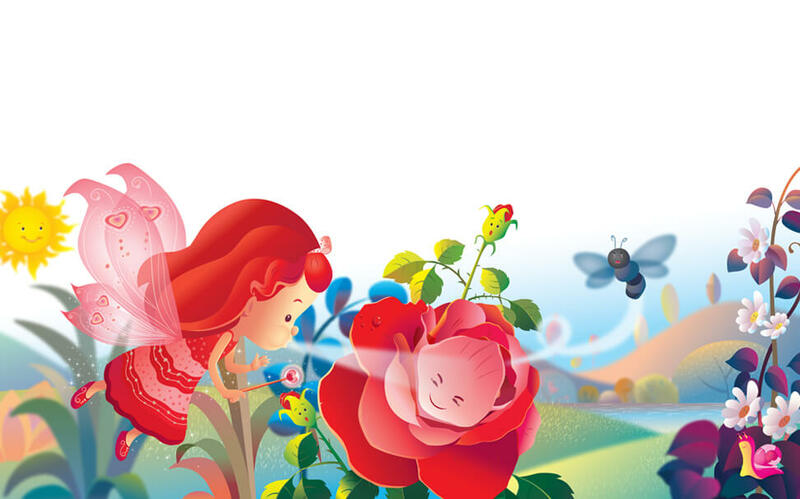 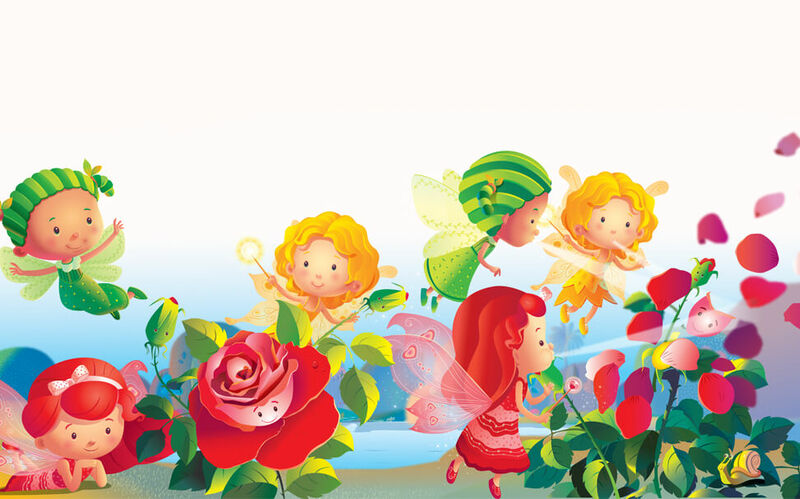 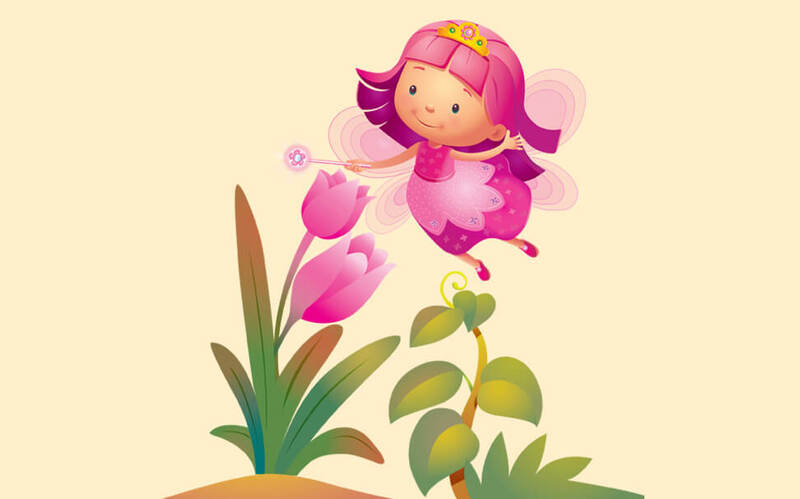 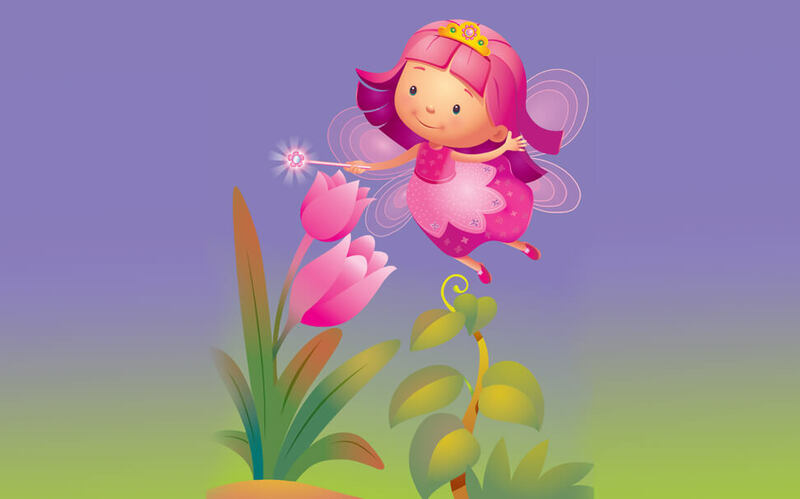 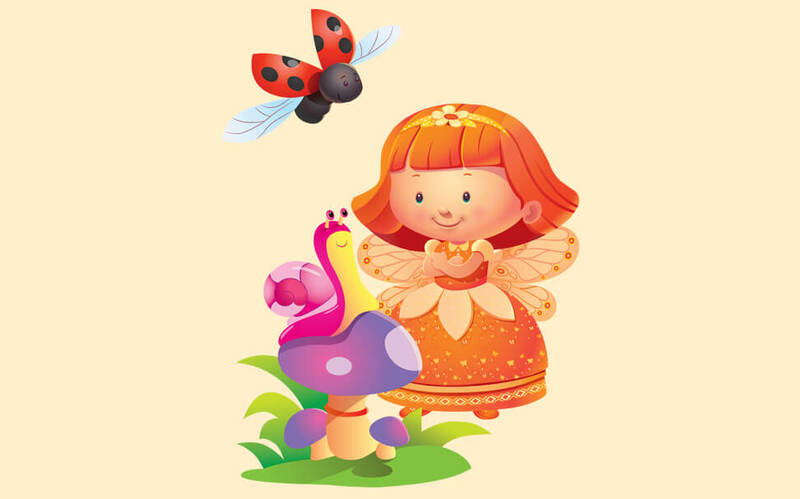 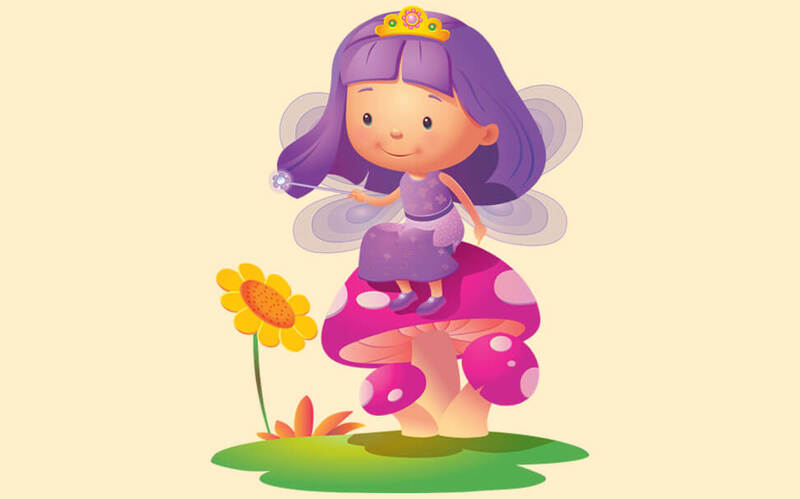 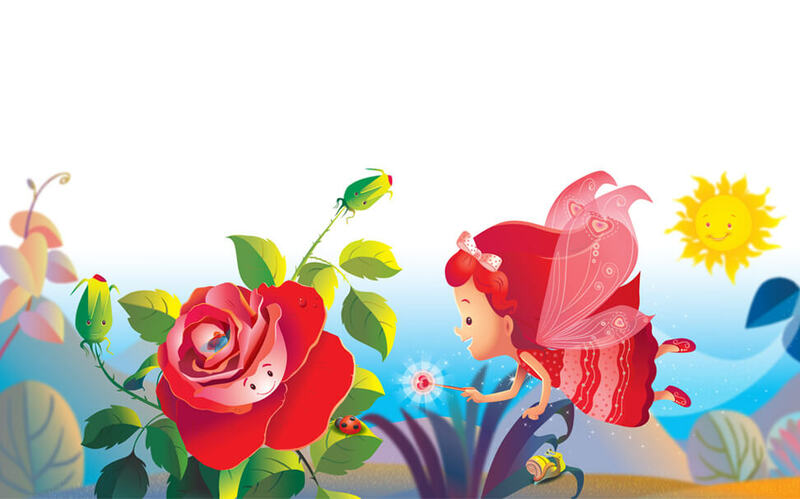 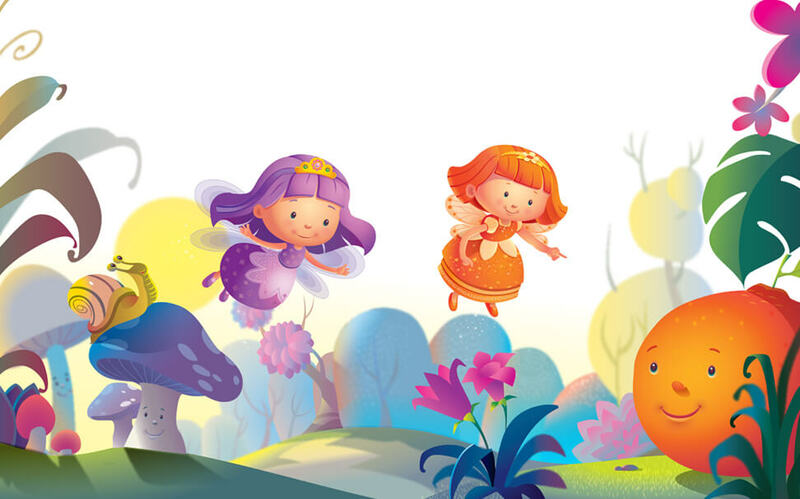 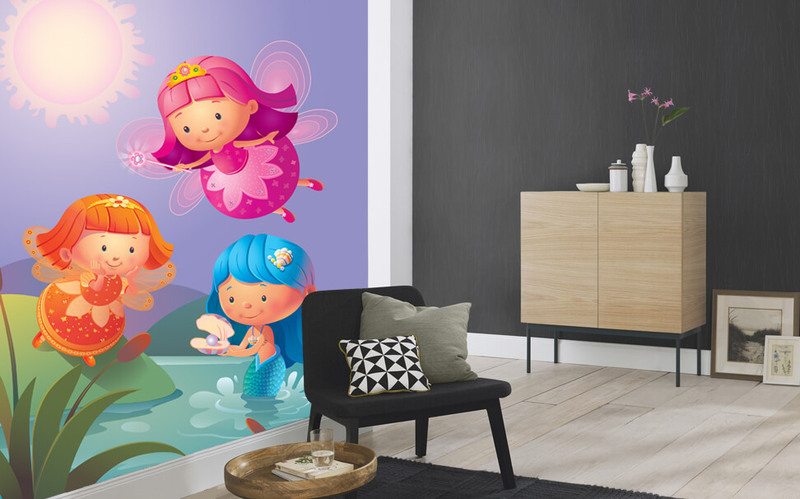 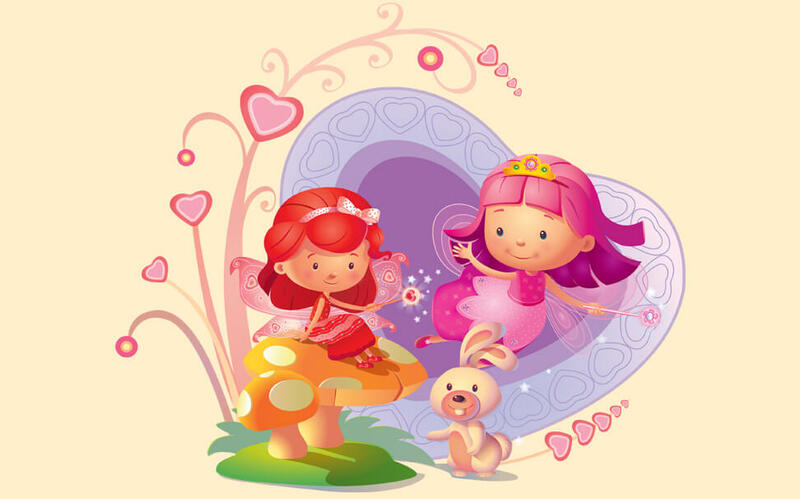 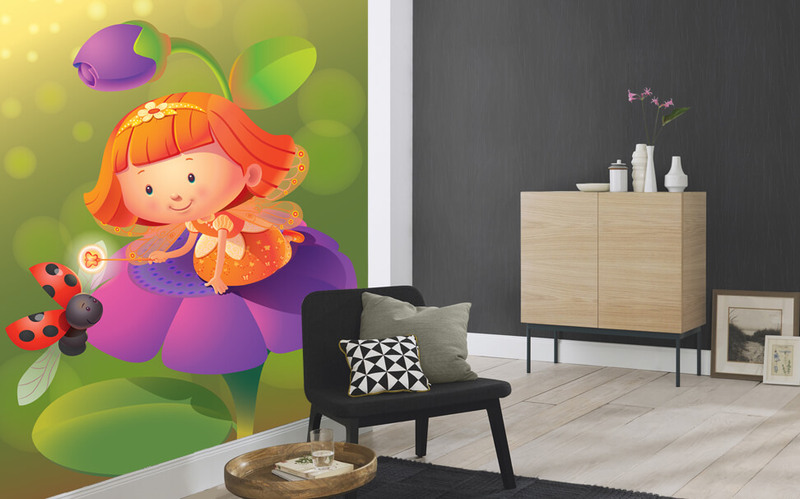 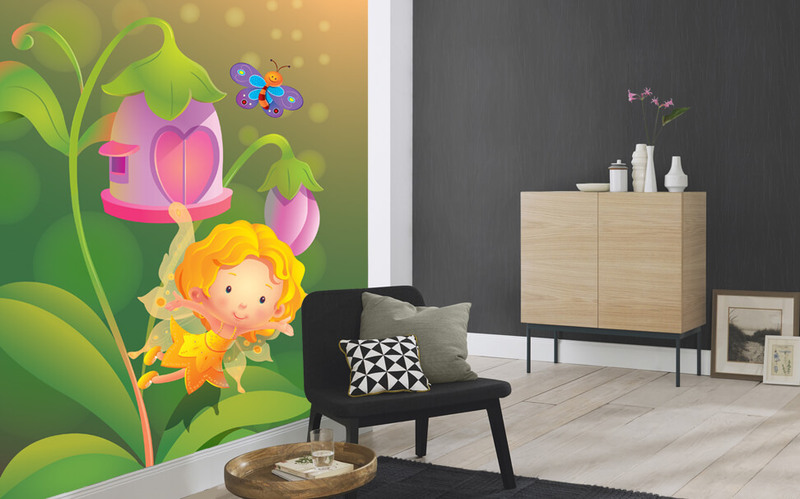 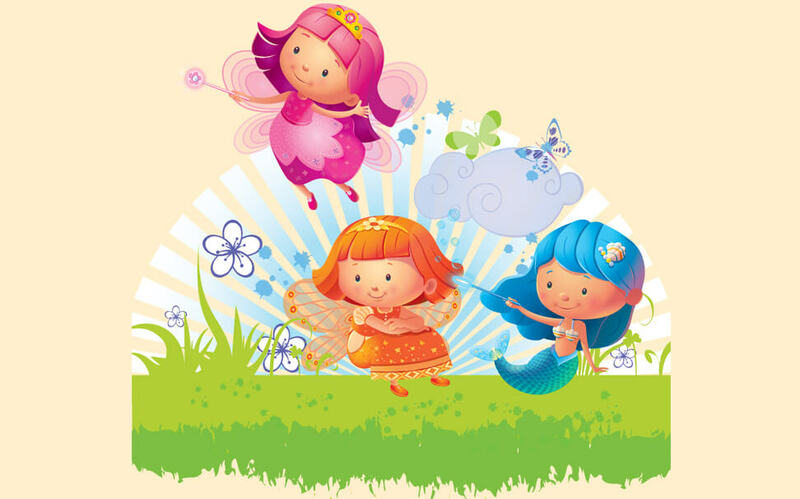 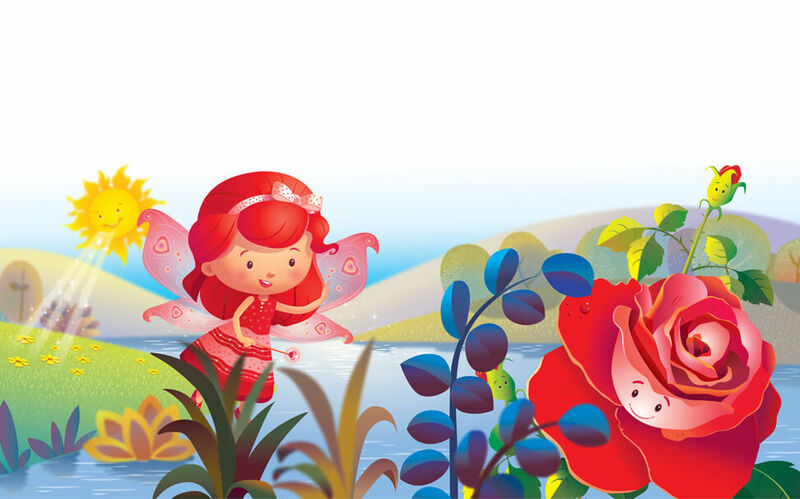 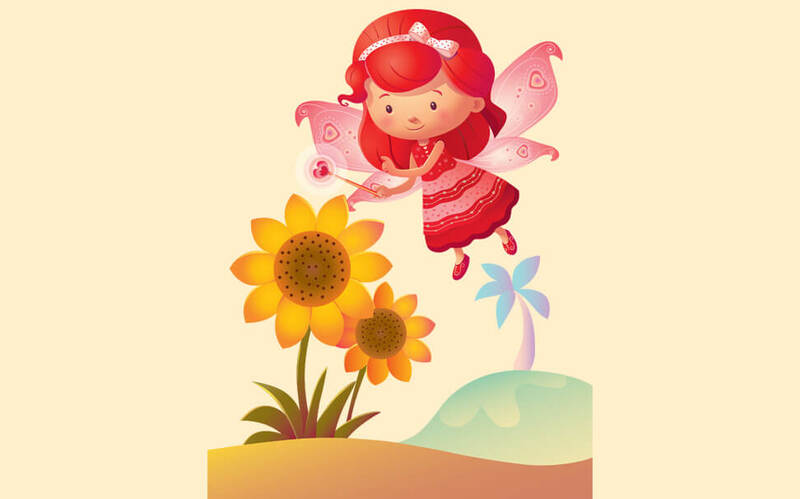 Marshalls offers the largest collection of colour fairies wall picture to help you create the perfect fairytale for your daughter giving her the much-needed love and indulgence that she would love to have. 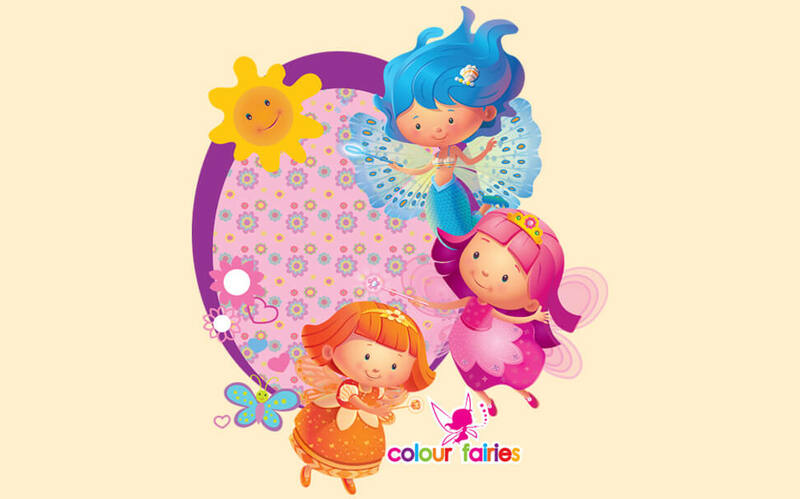 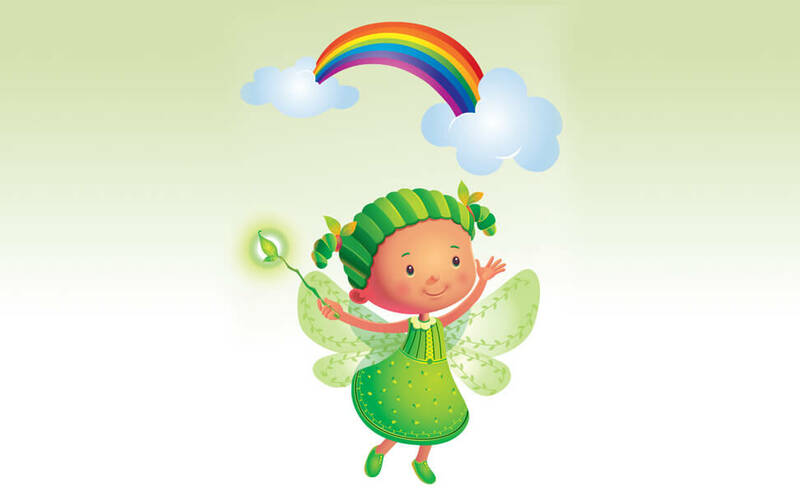 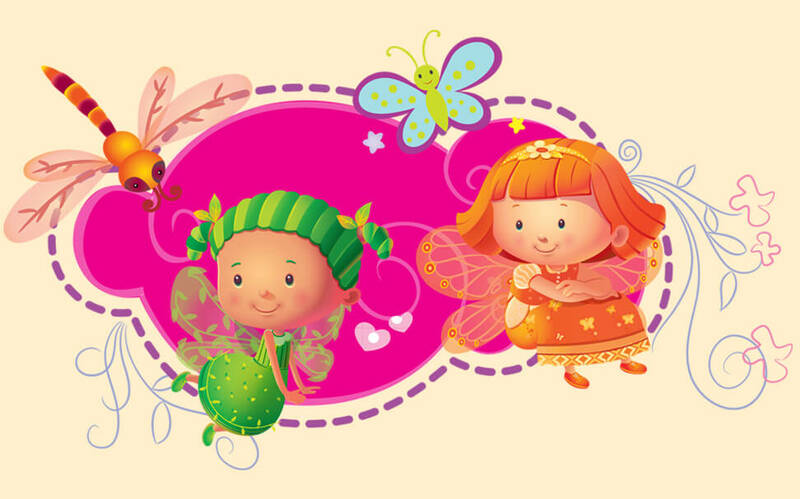 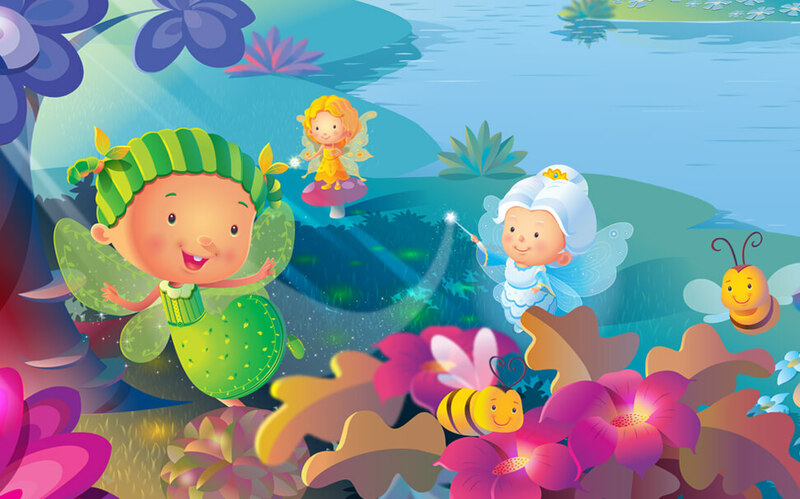 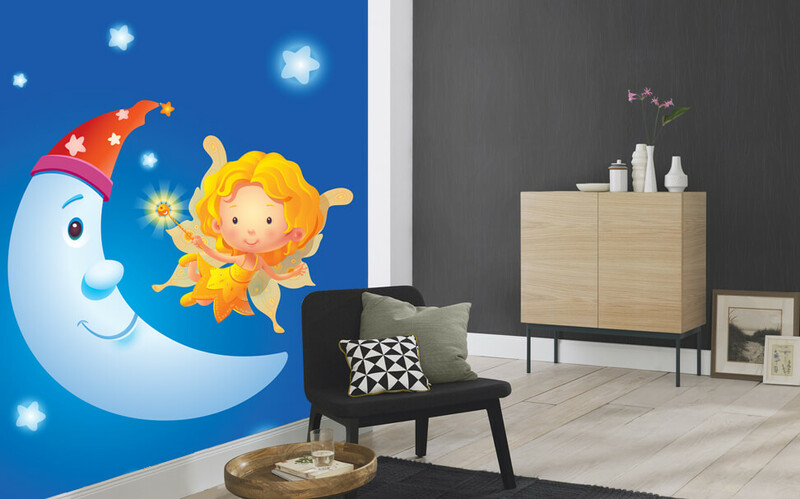 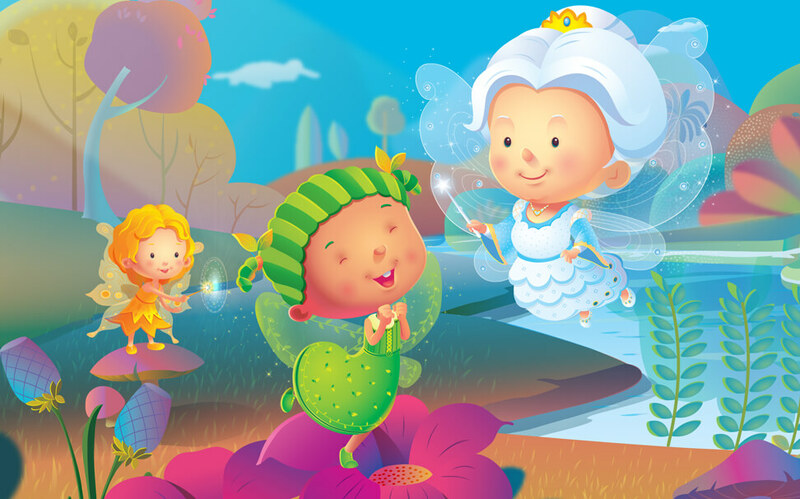 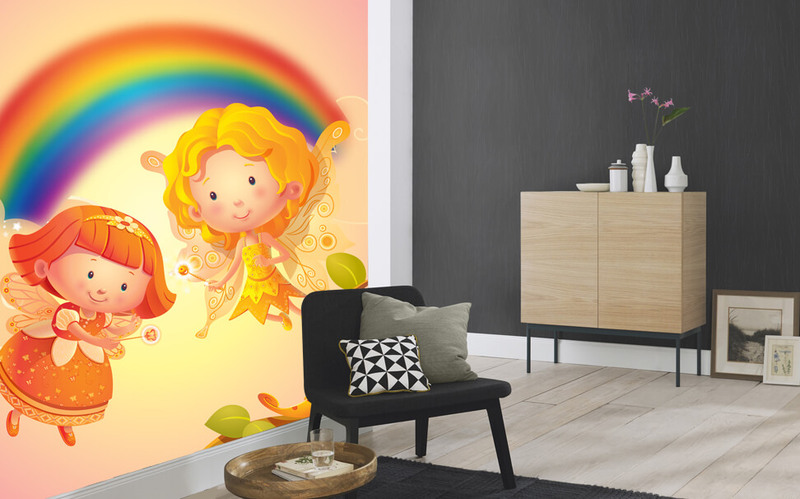 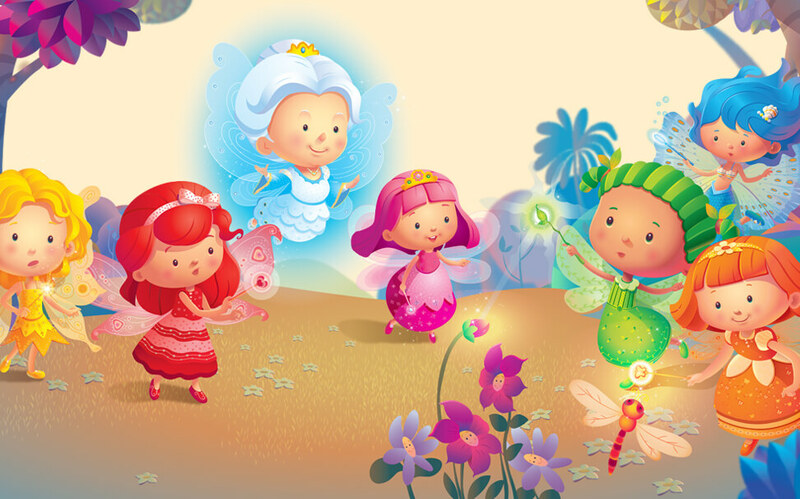 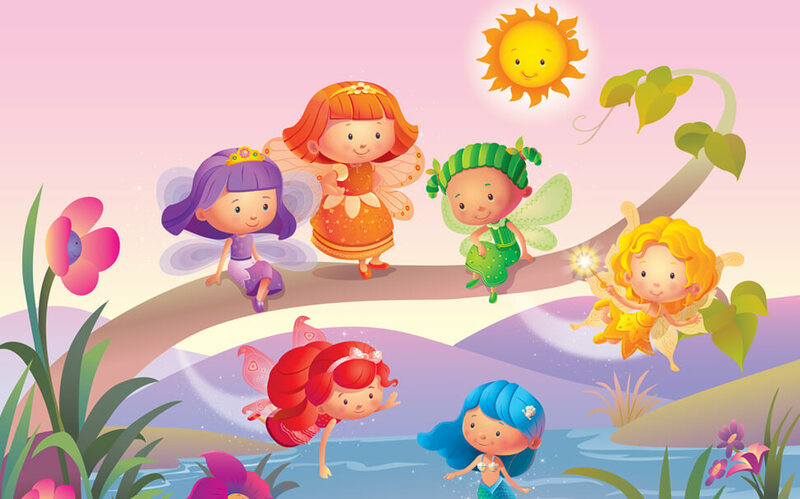 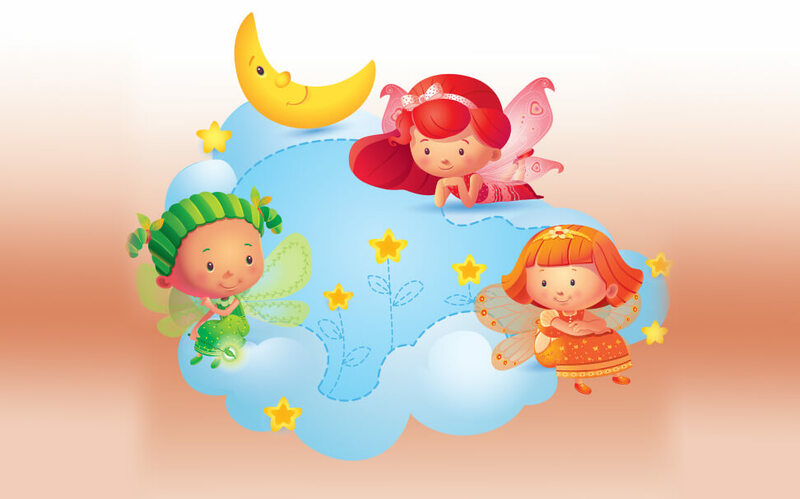 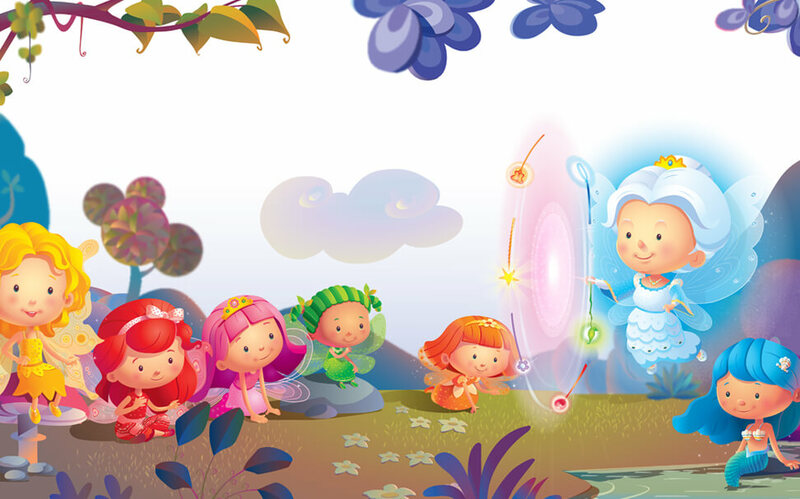 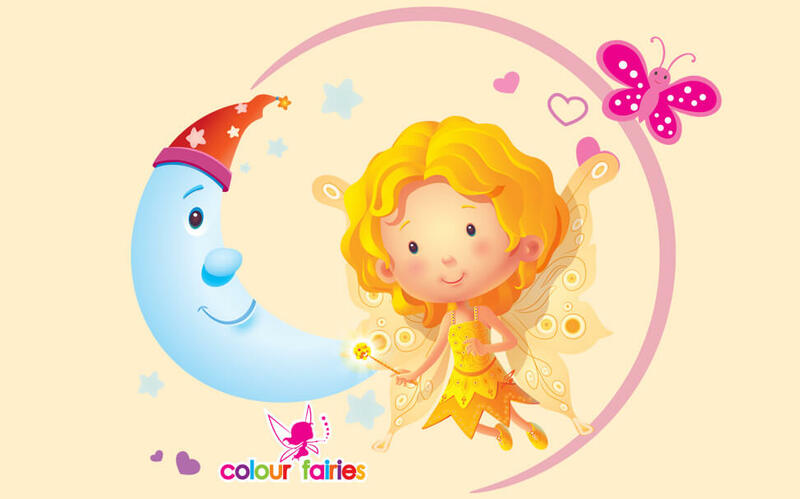 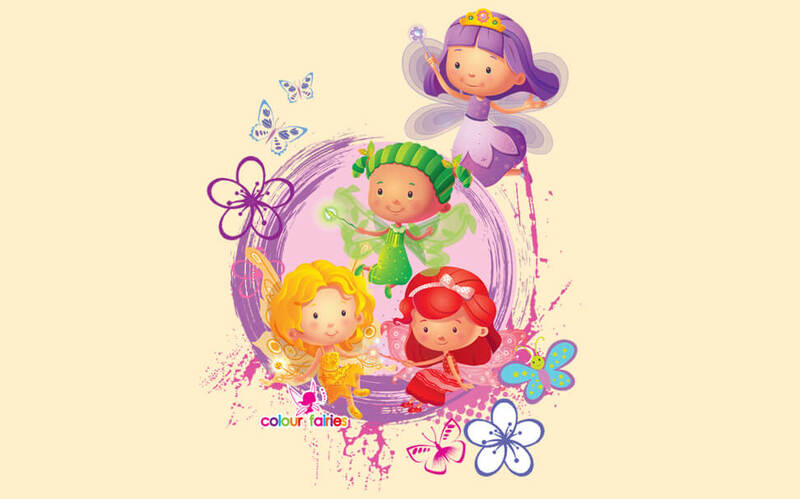 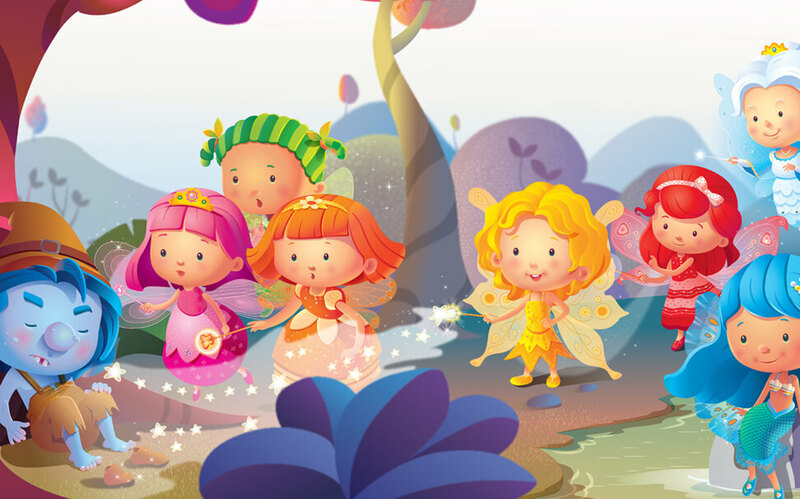 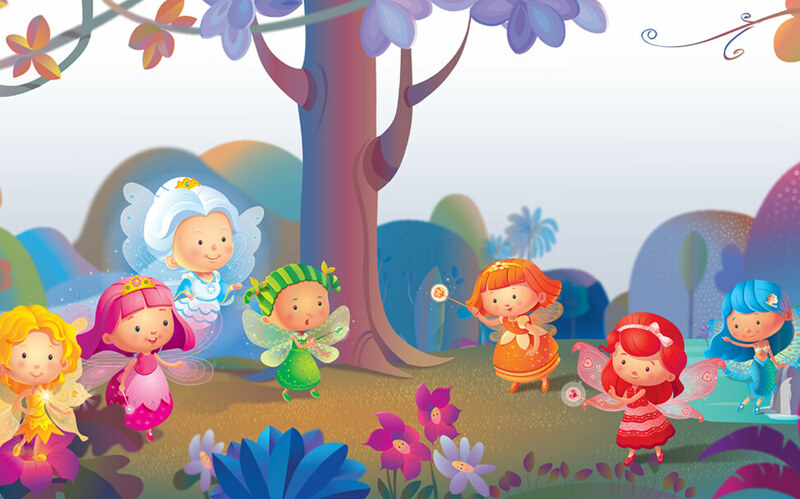 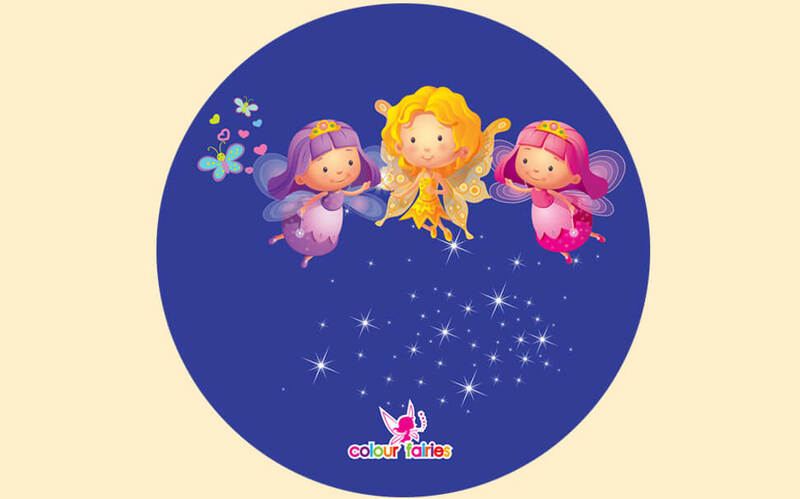 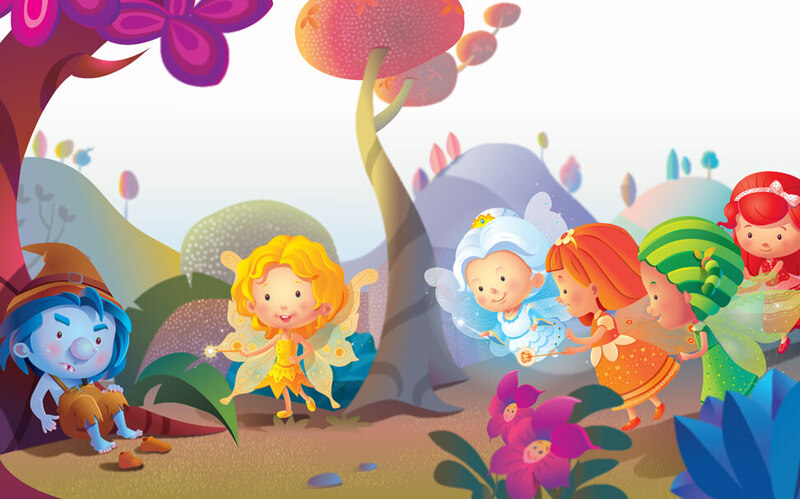 Colour fairies wall picture may mean different things to different people. 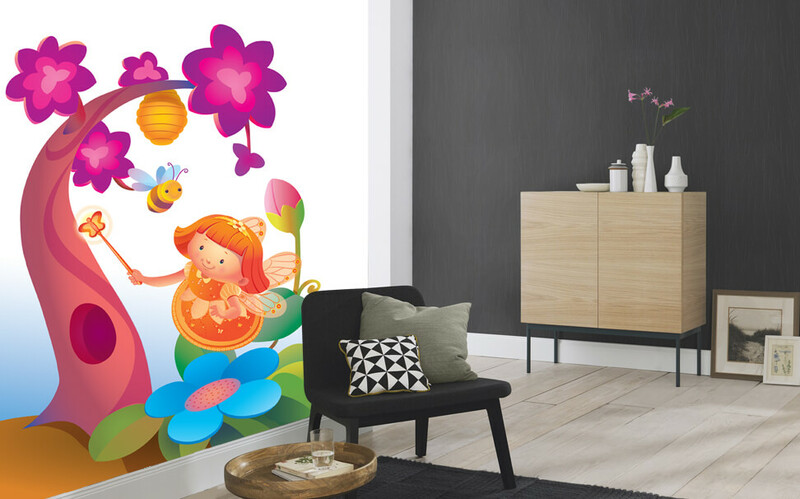 But Marshalls has an assortment of wallpapers to ensure that you can pamper your princess the way you would want to with the right wallpaper and home décor solutions. 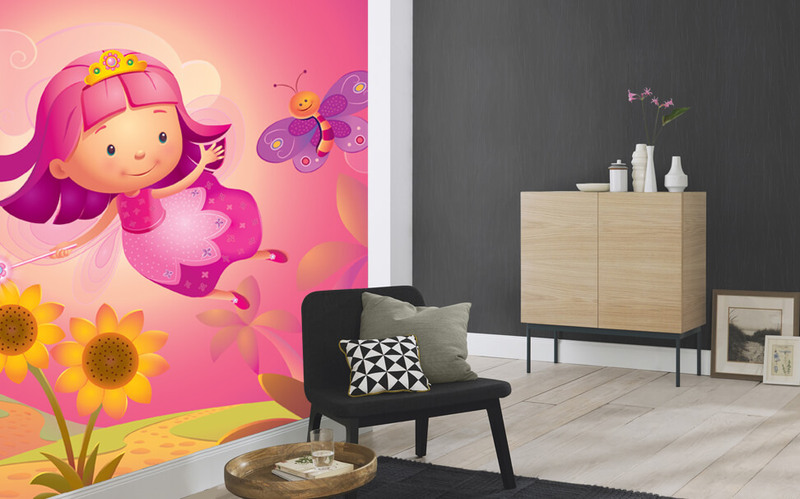 All you need to do is find the perfect wallpaper and indulge your daughter in more ways than one.